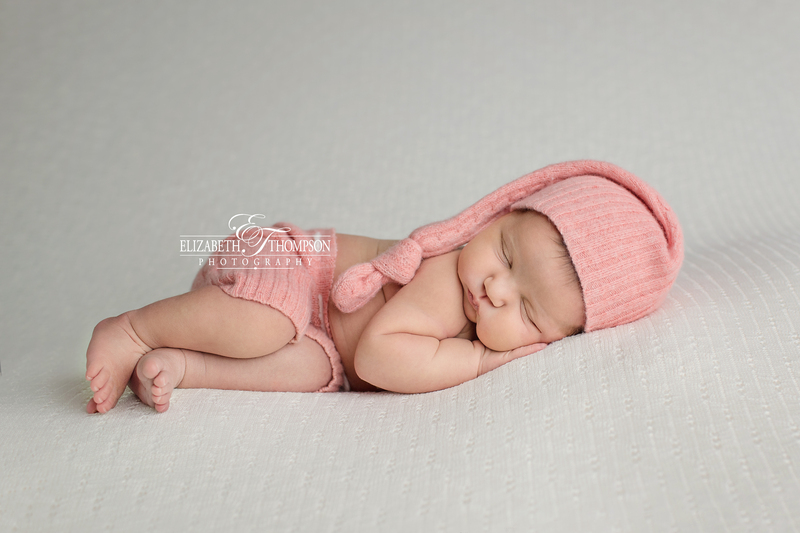 Lucie is just so beautiful! 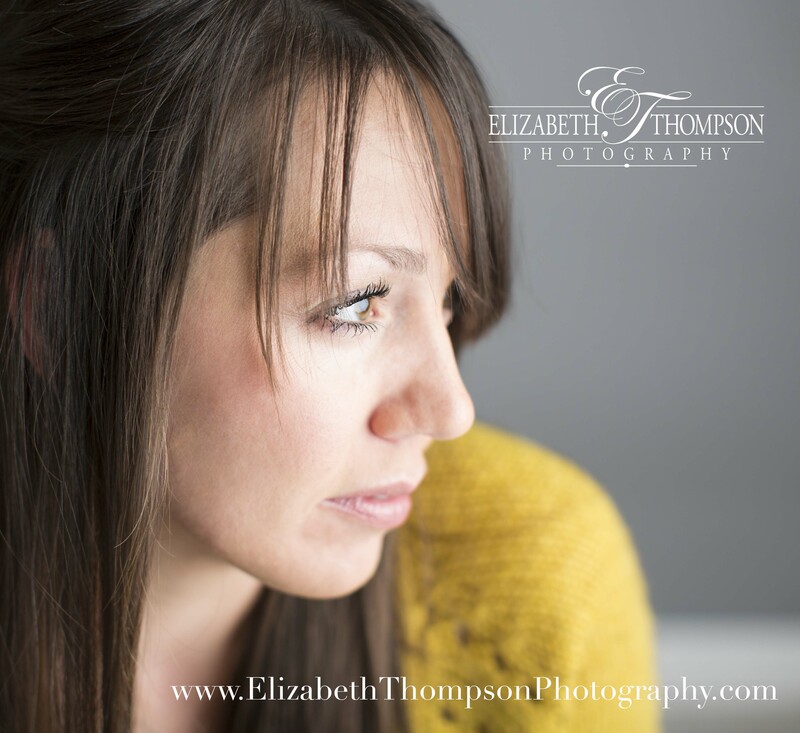 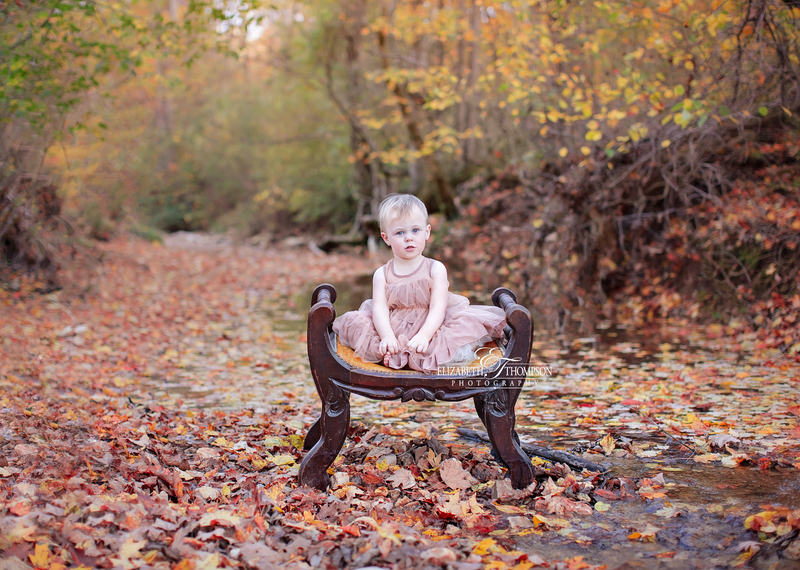 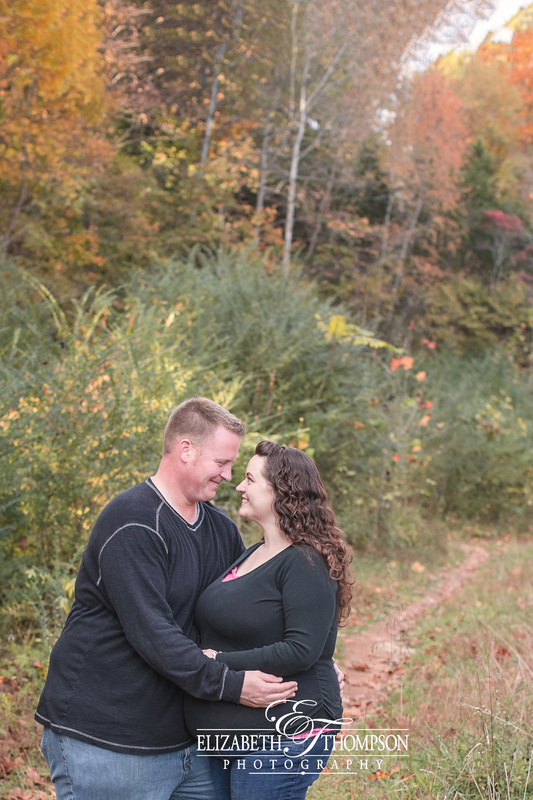 I mean seriously beautiful, and she was such a sweet girl for her session. 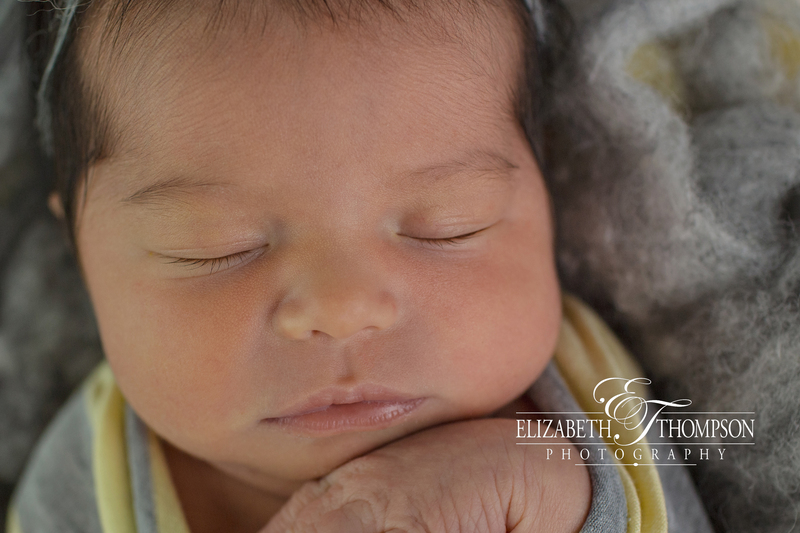 I’m absolutely in aww of all that hair and those long lashes. 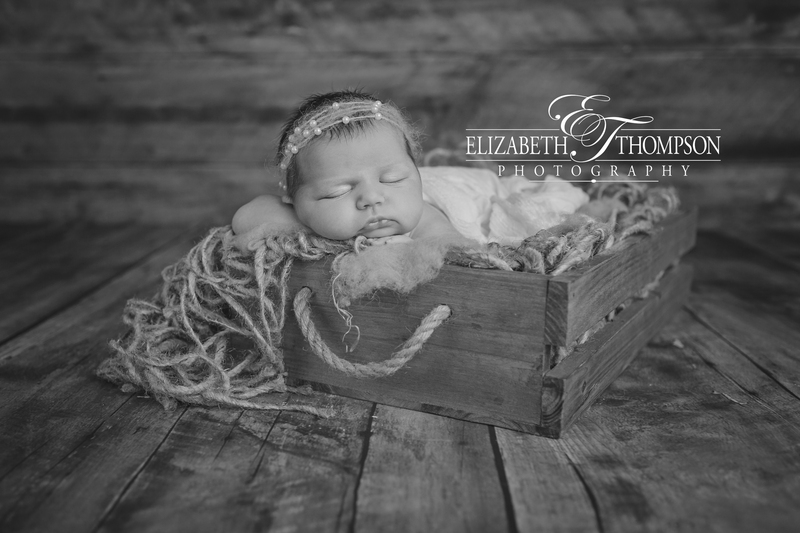 I just wanted to keep her! 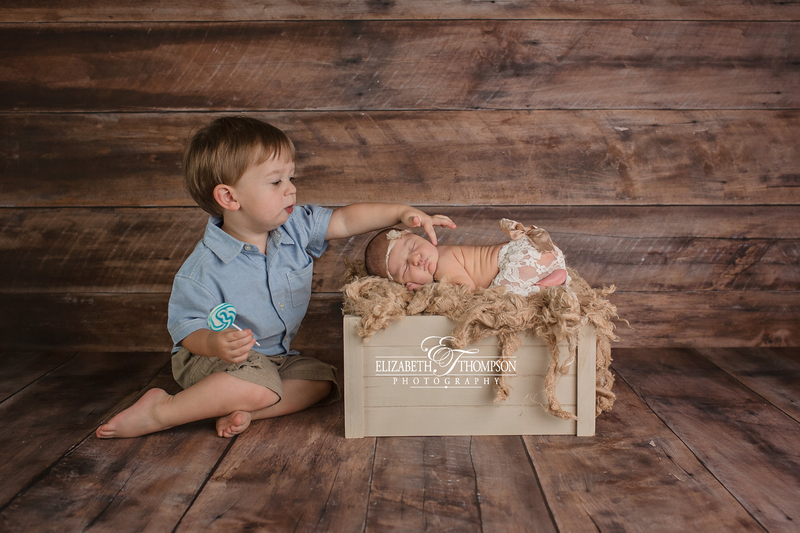 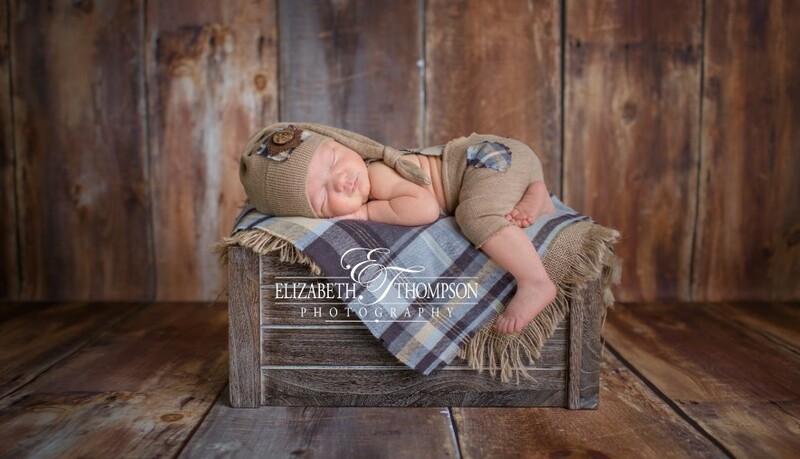 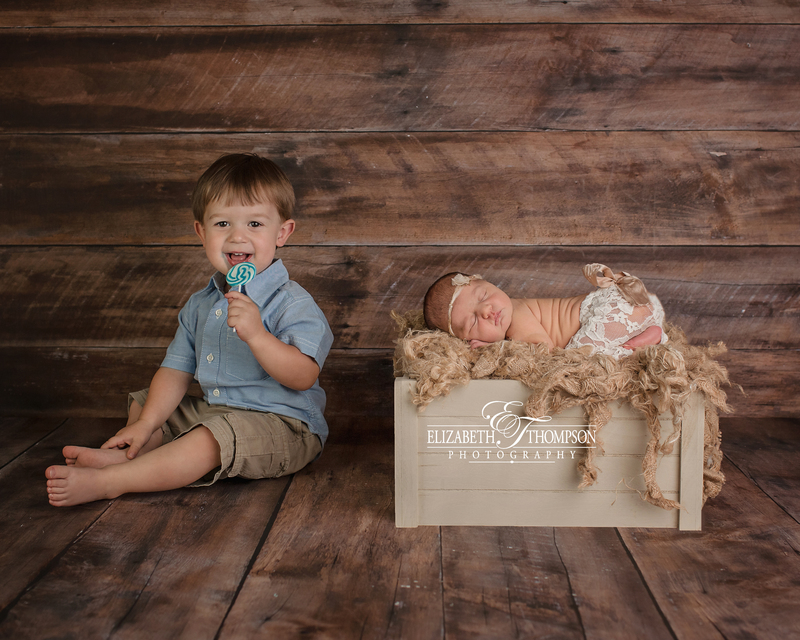 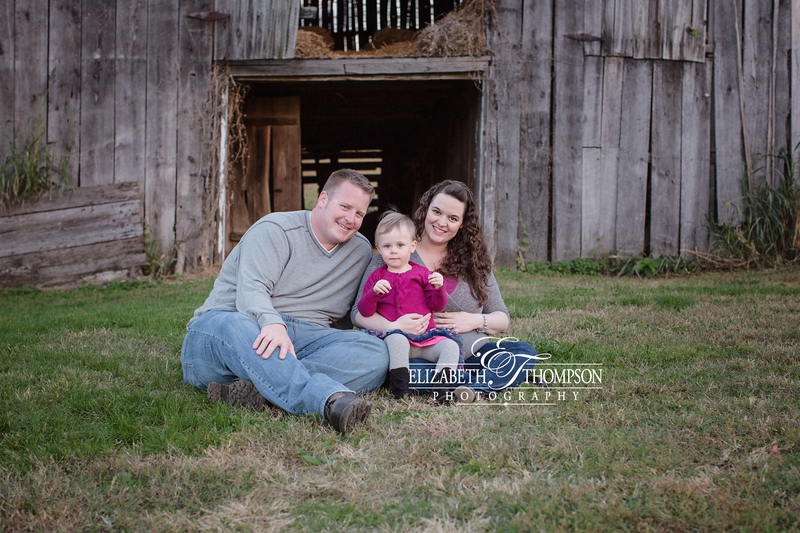 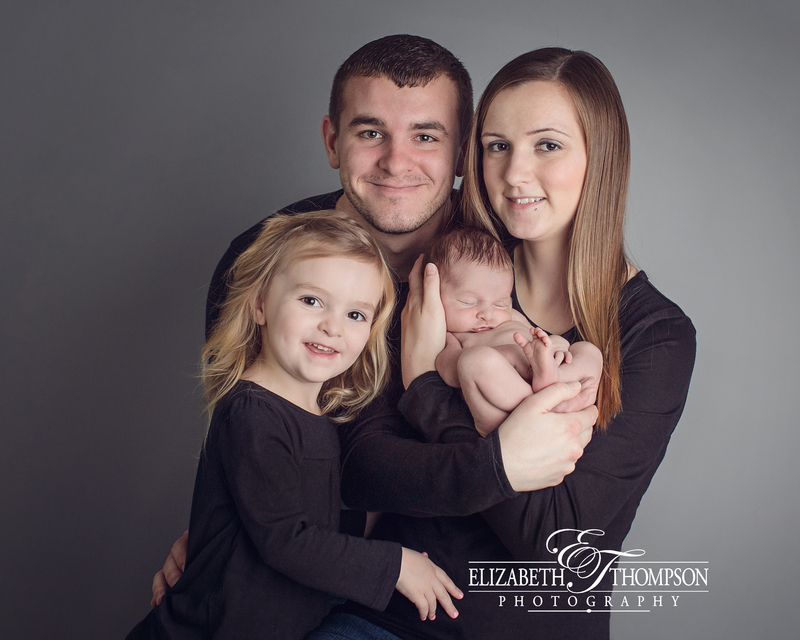 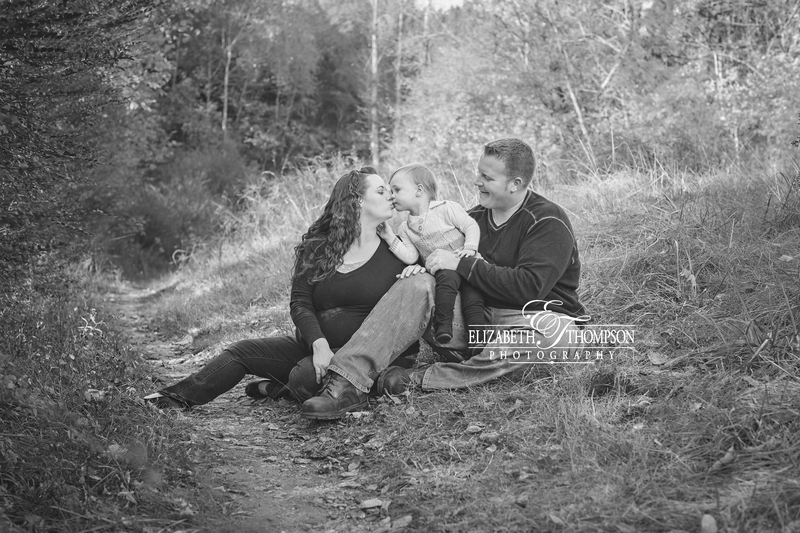 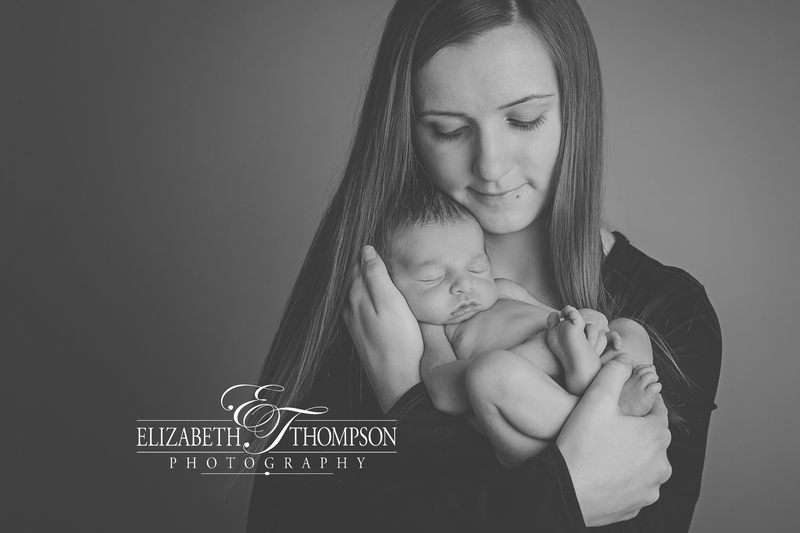 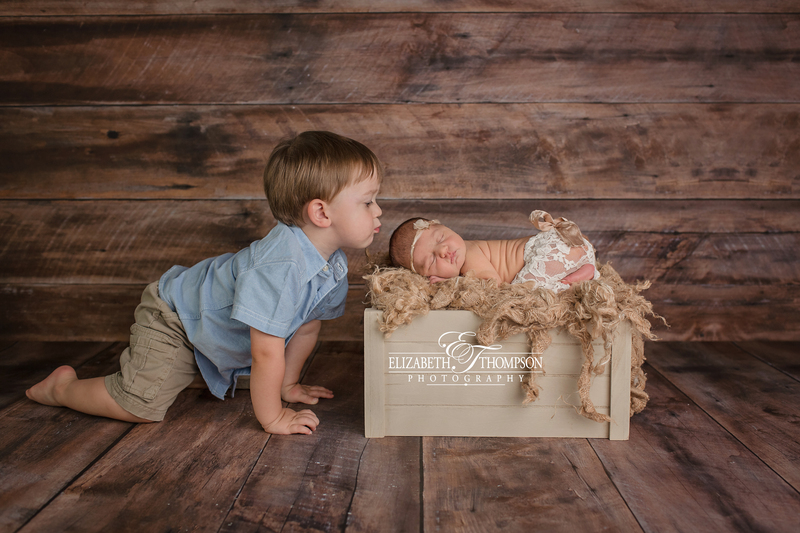 I’m so grateful for all the wonderful clients I have who trust me with their most precious little people! 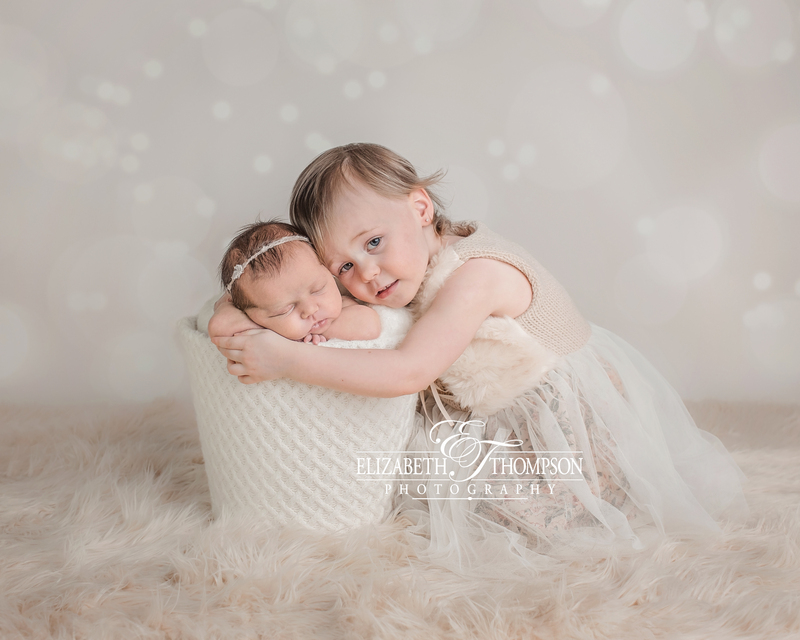 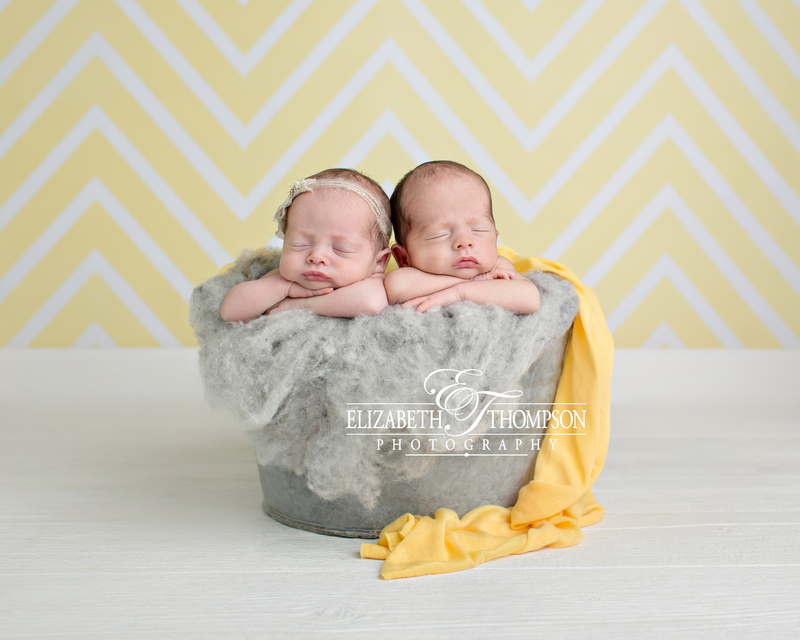 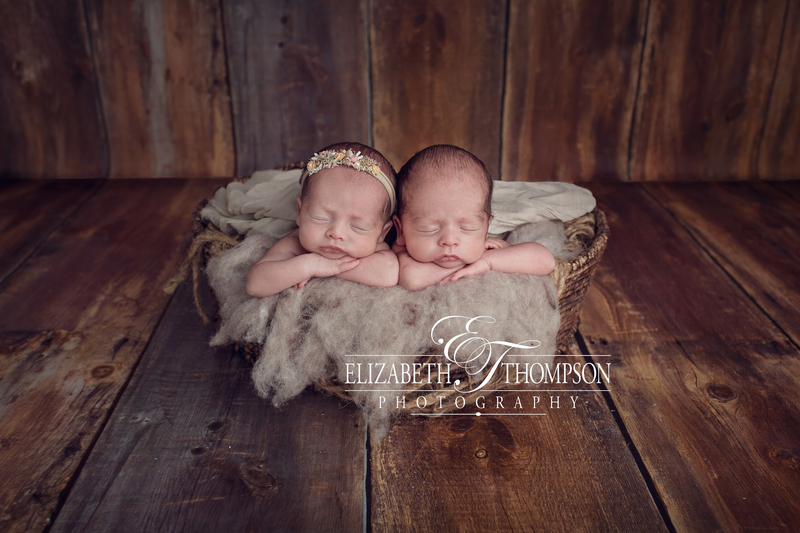 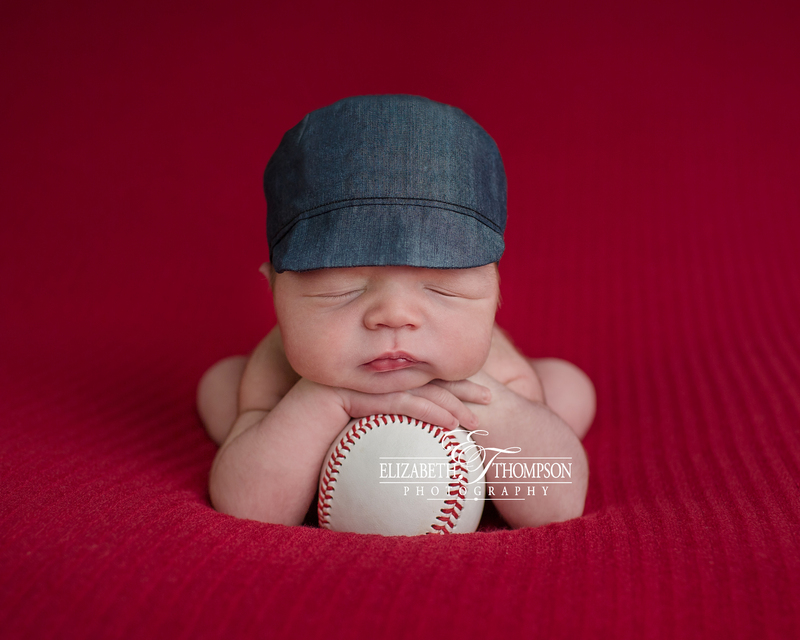 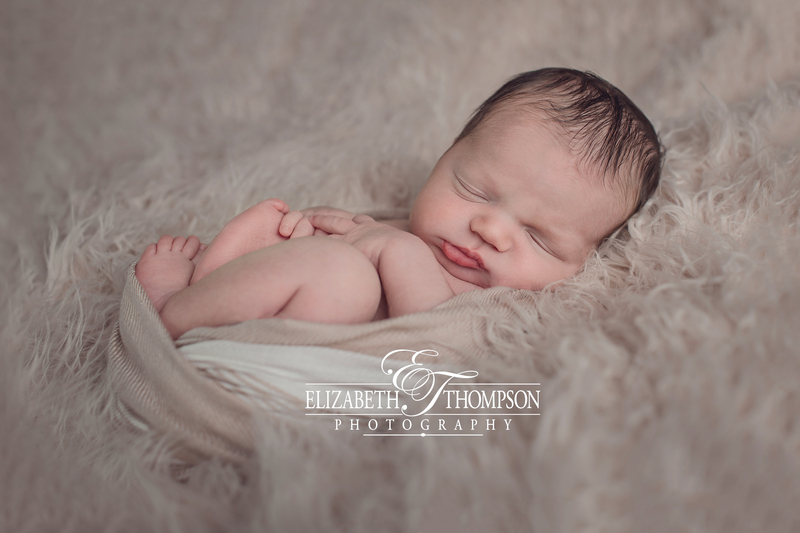 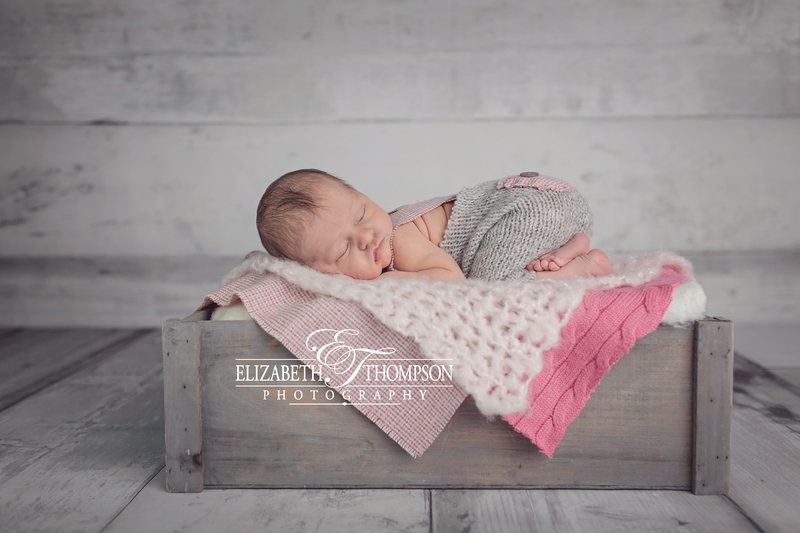 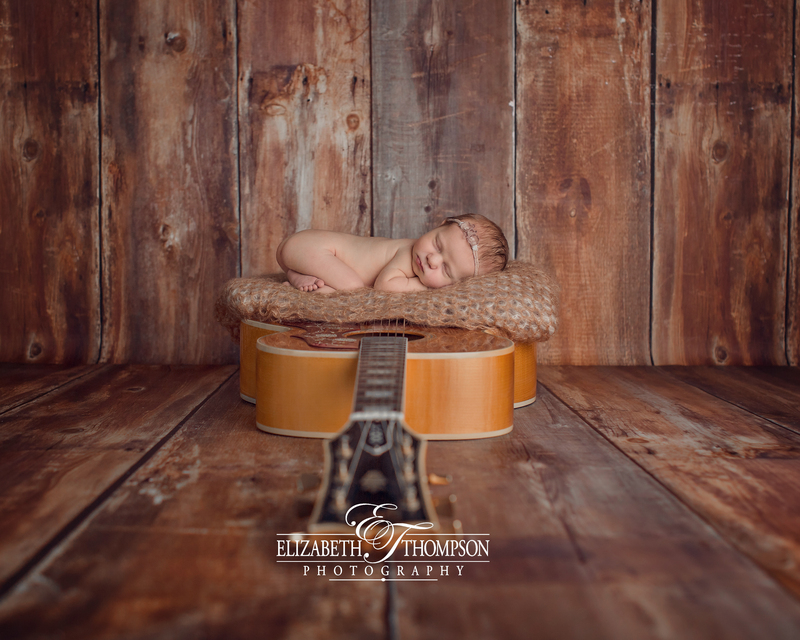 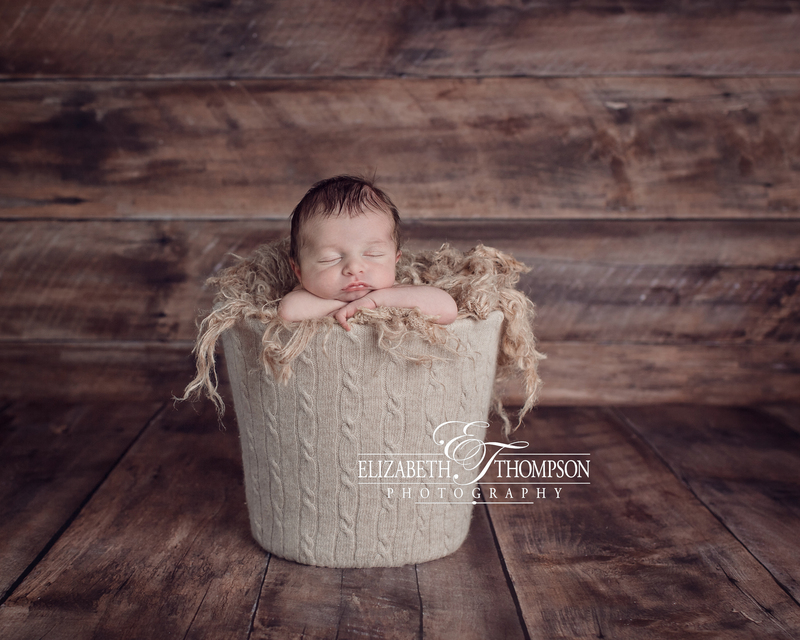 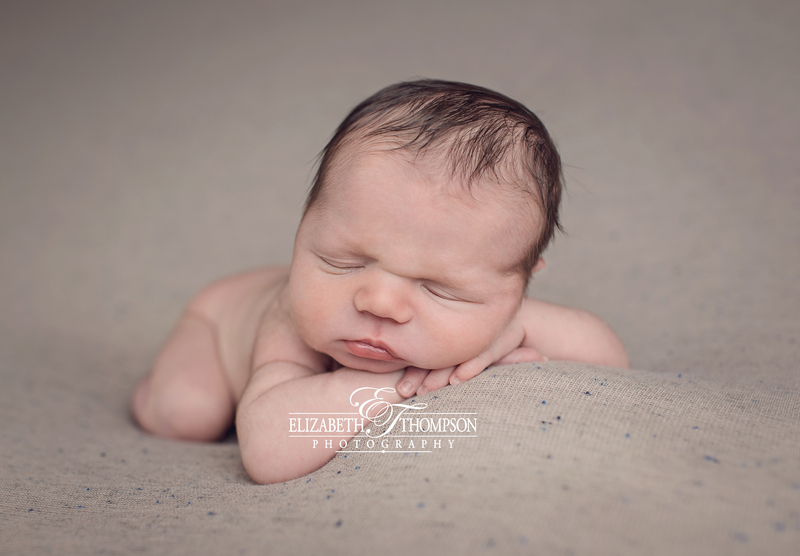 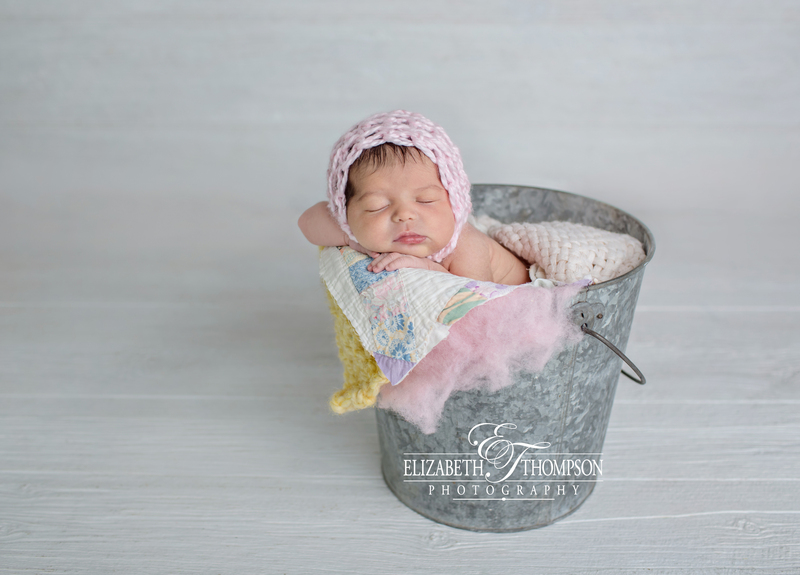 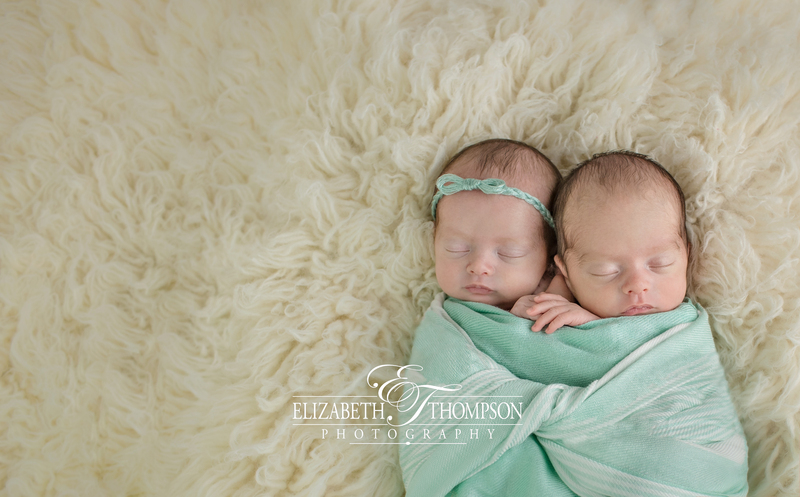 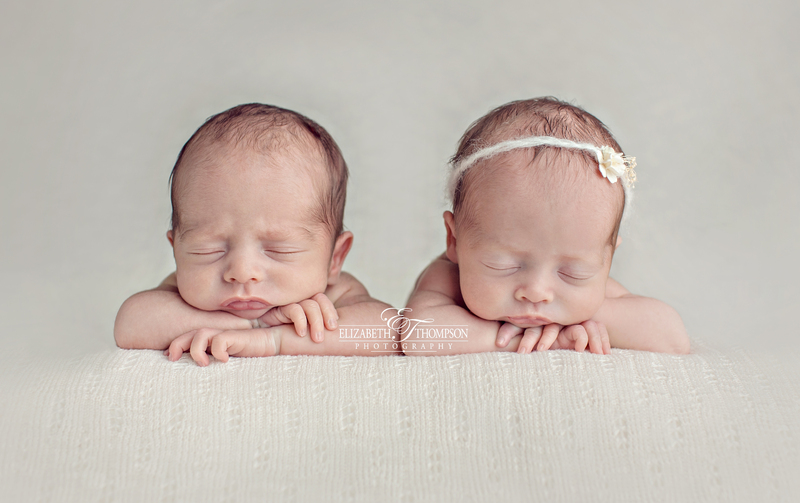 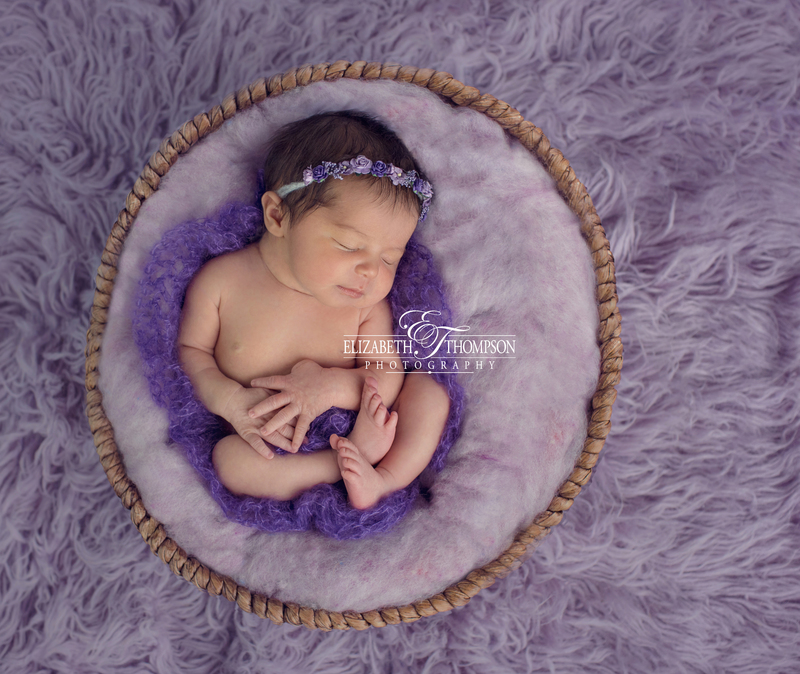 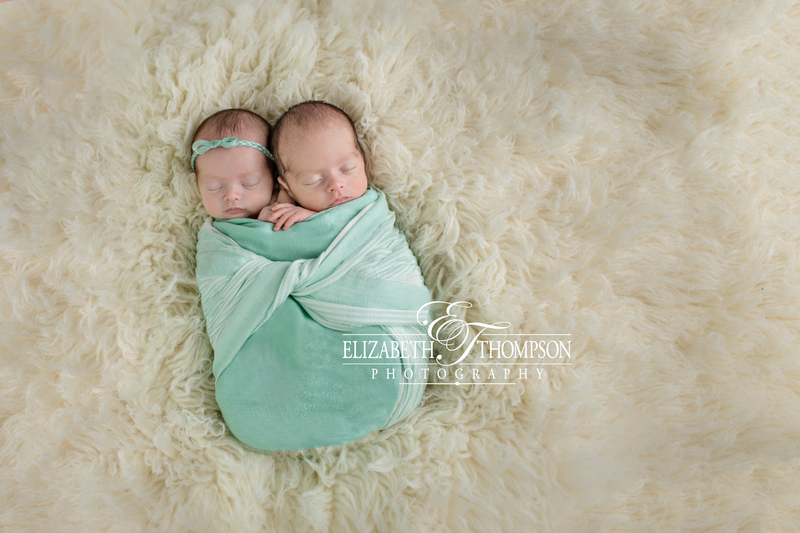 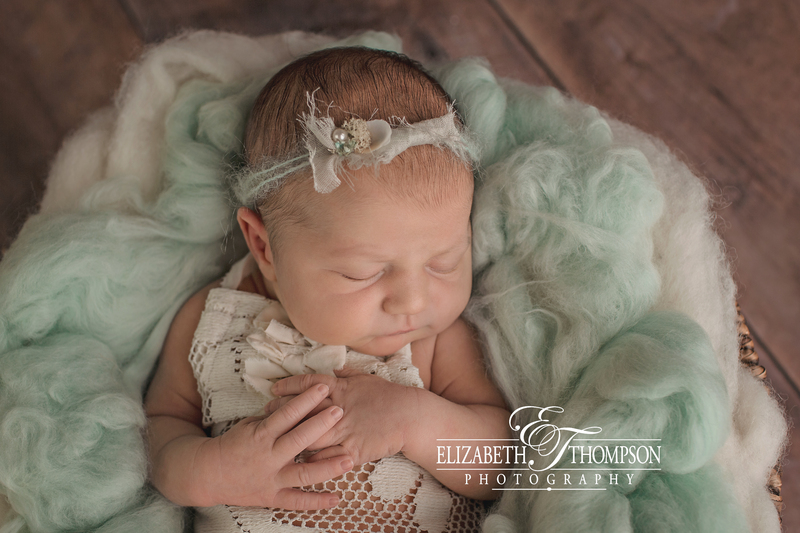 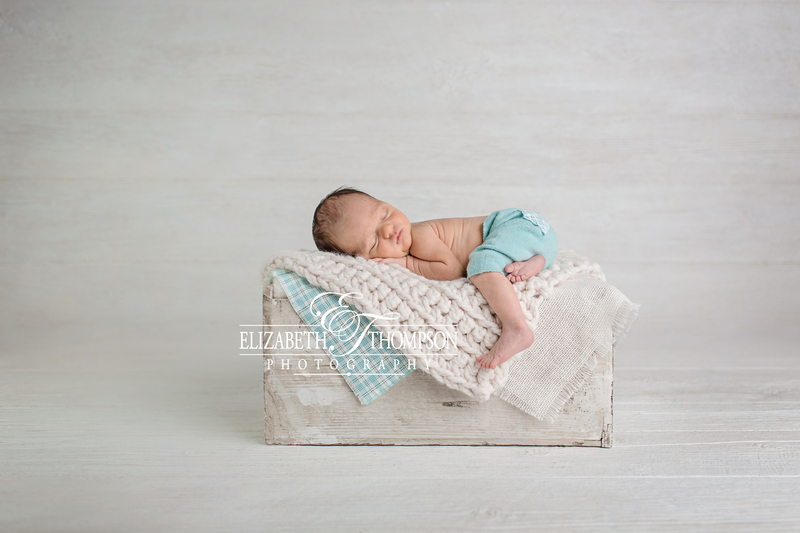 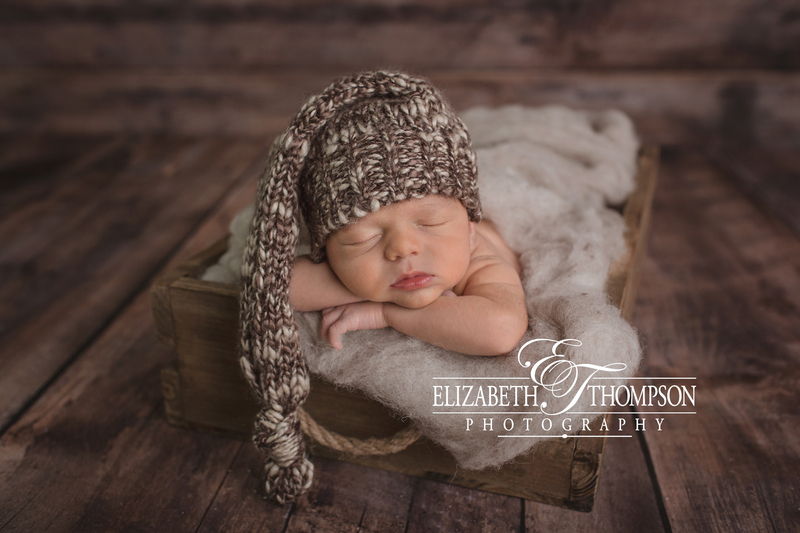 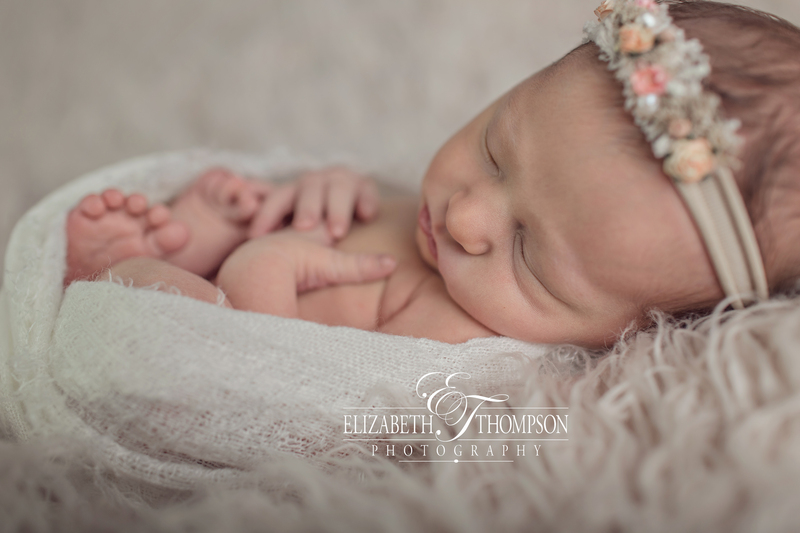 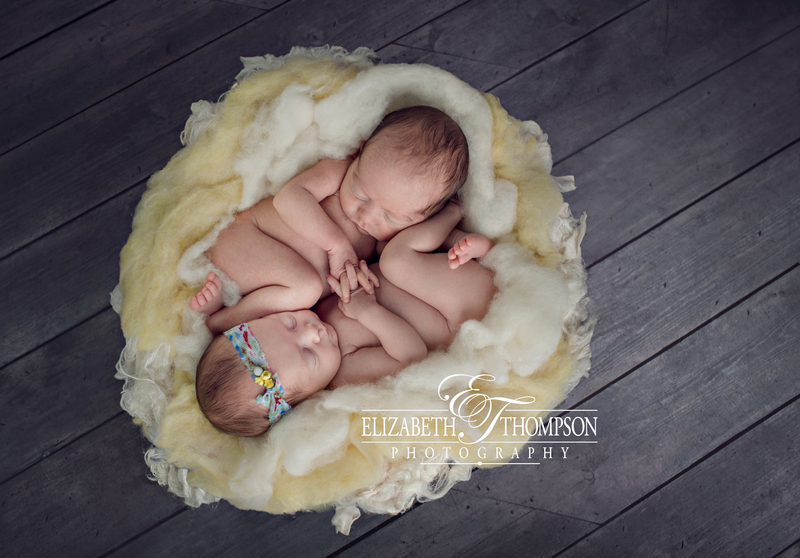 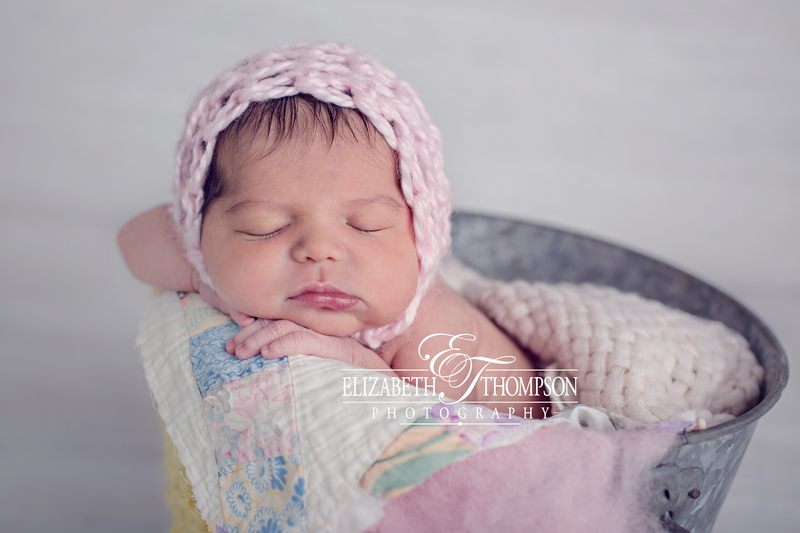 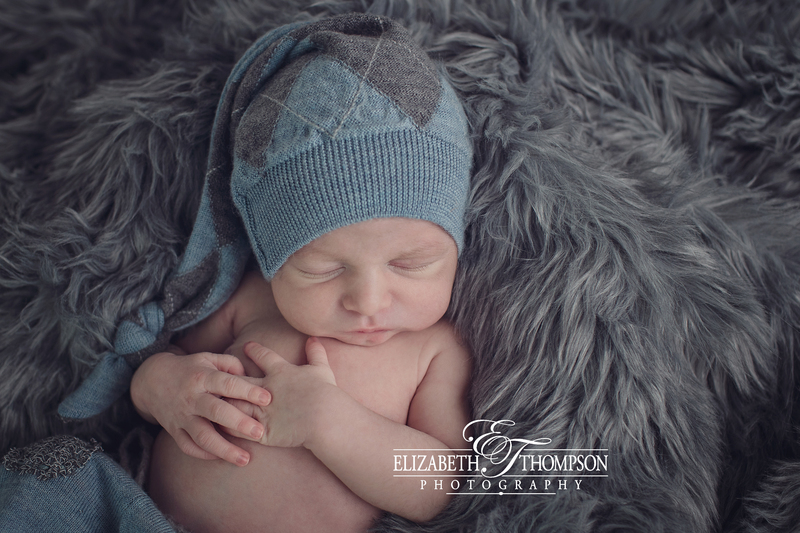 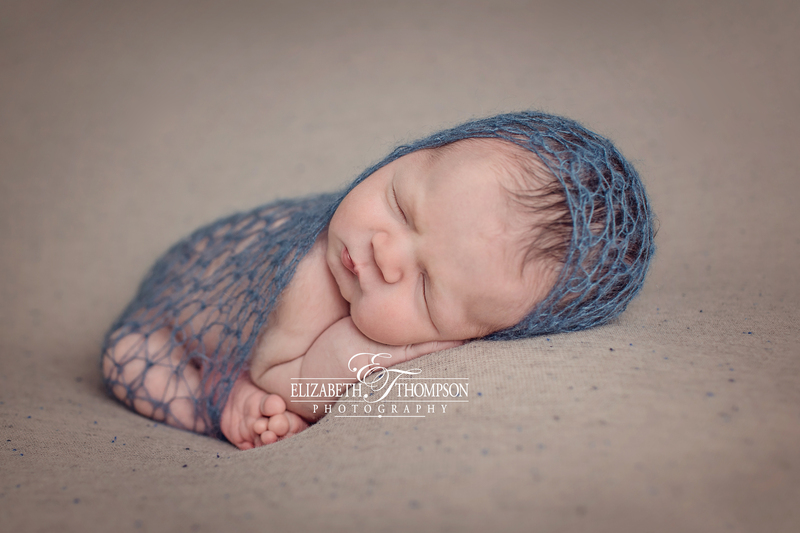 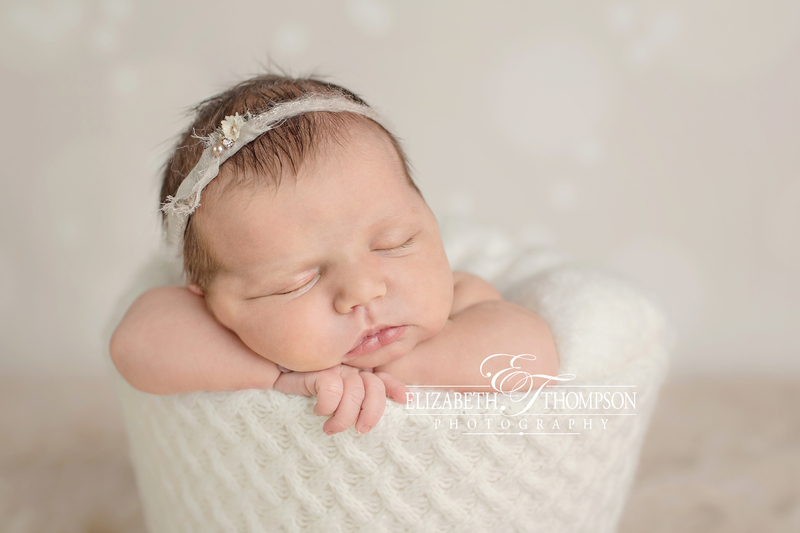 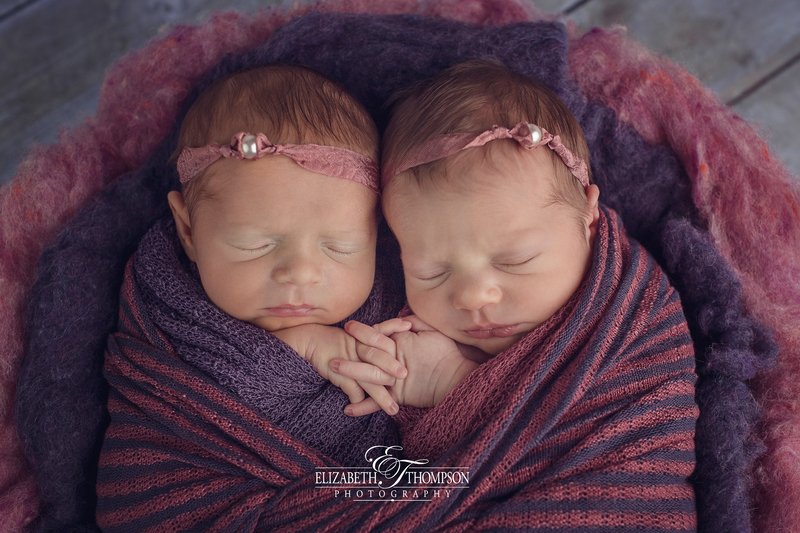 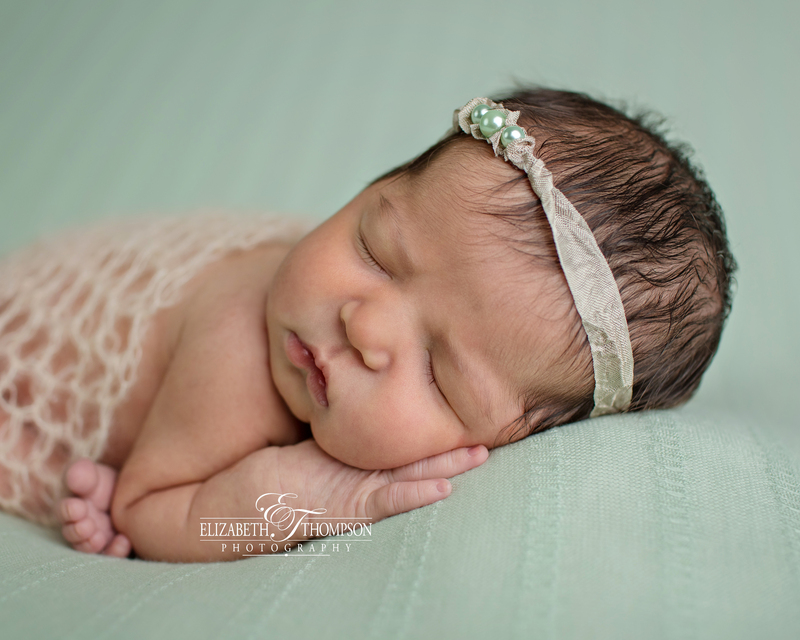 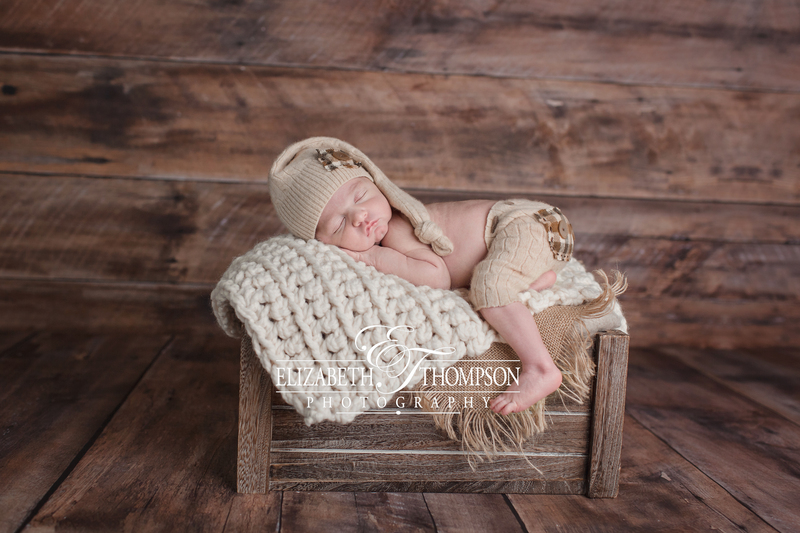 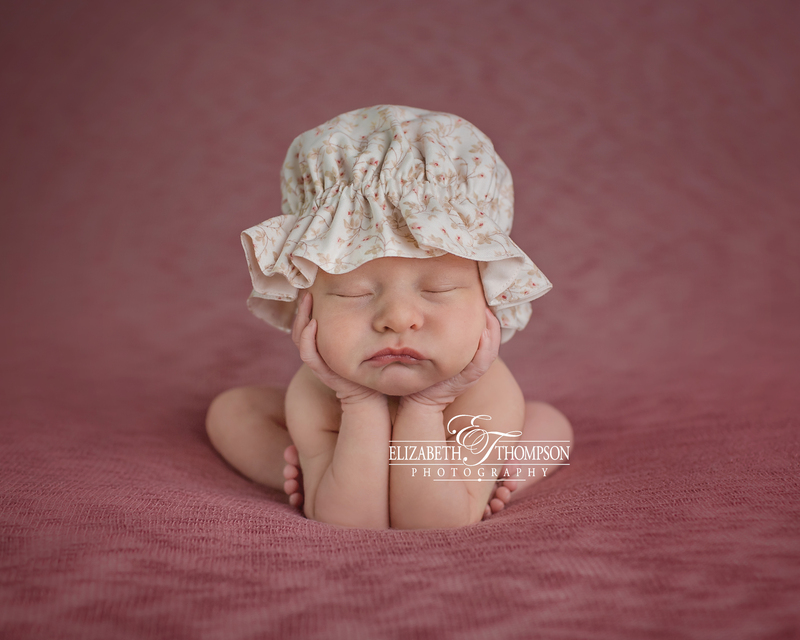 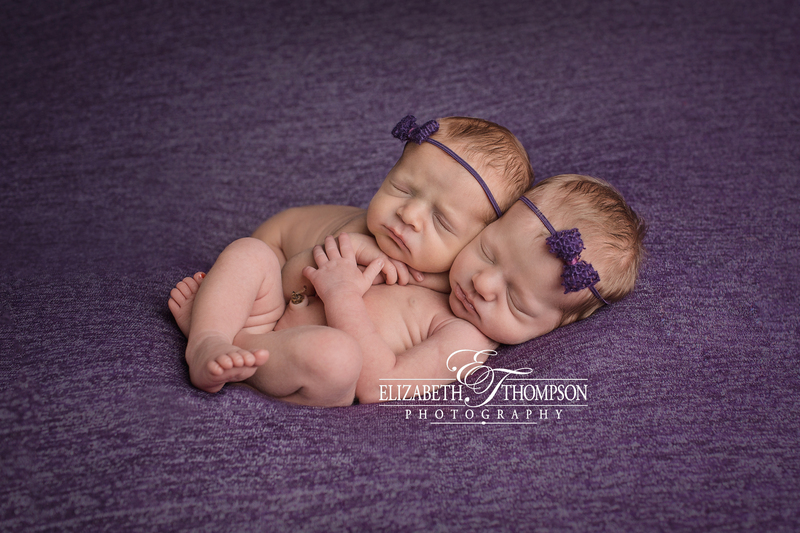 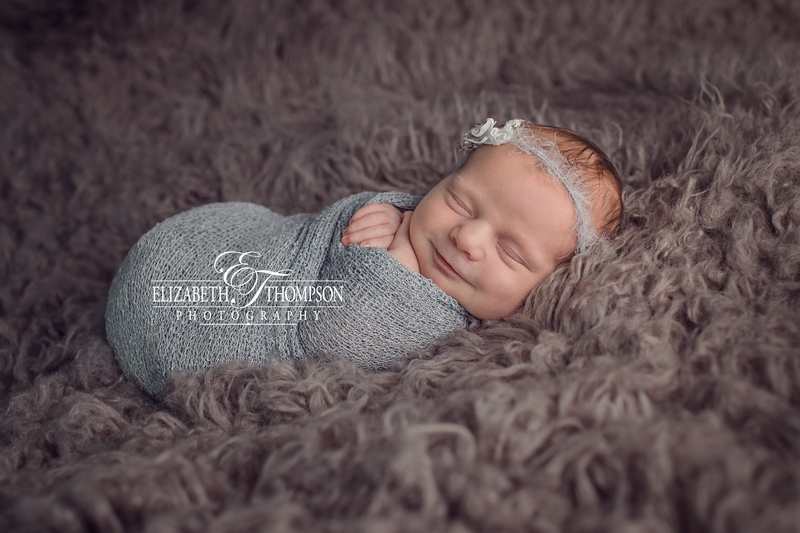 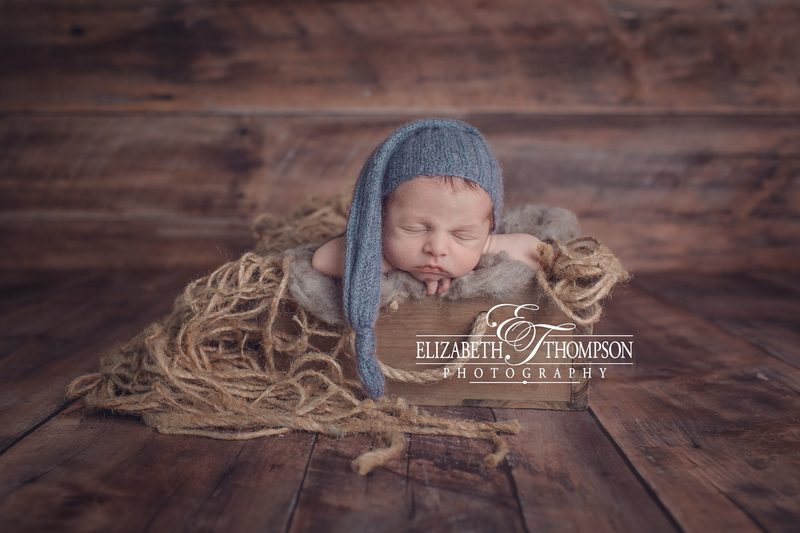 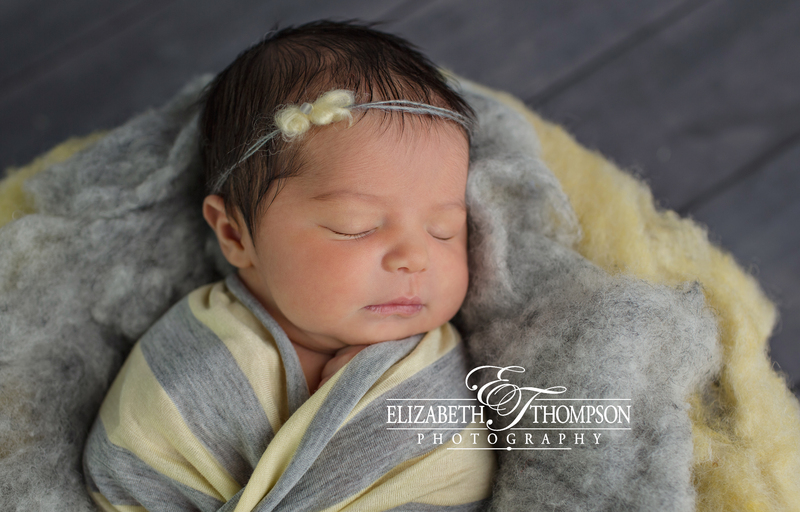 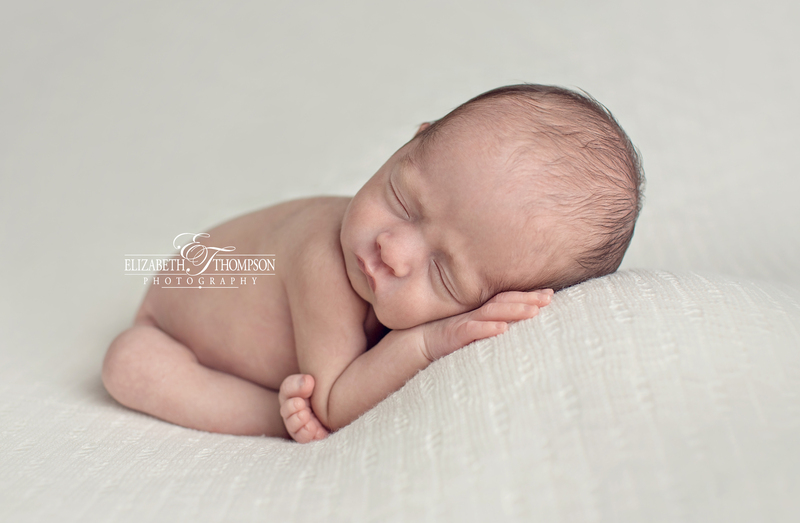 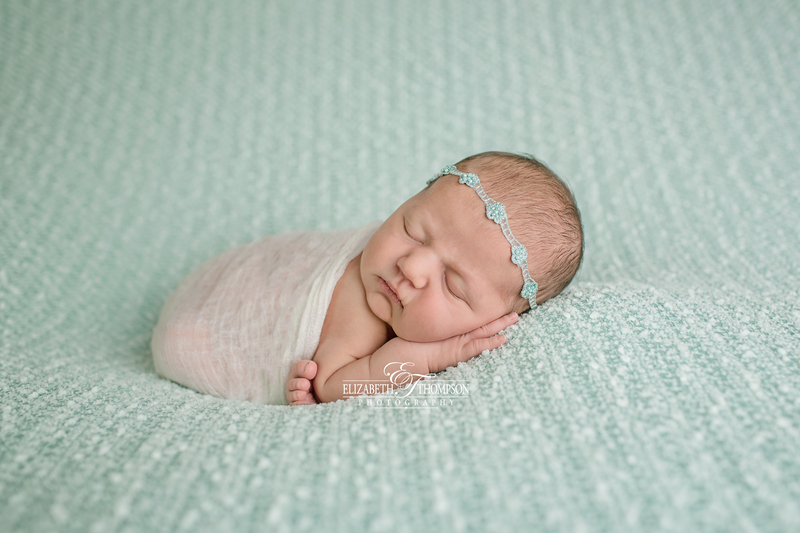 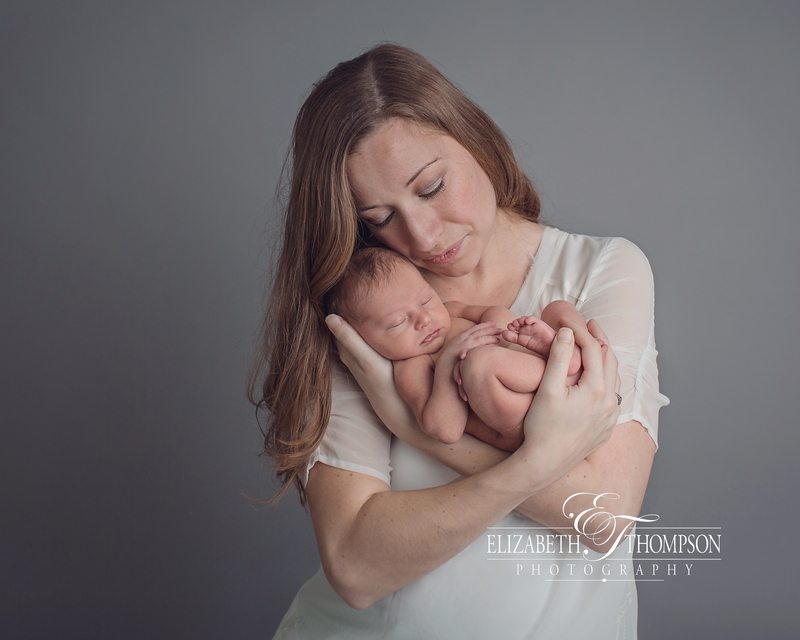 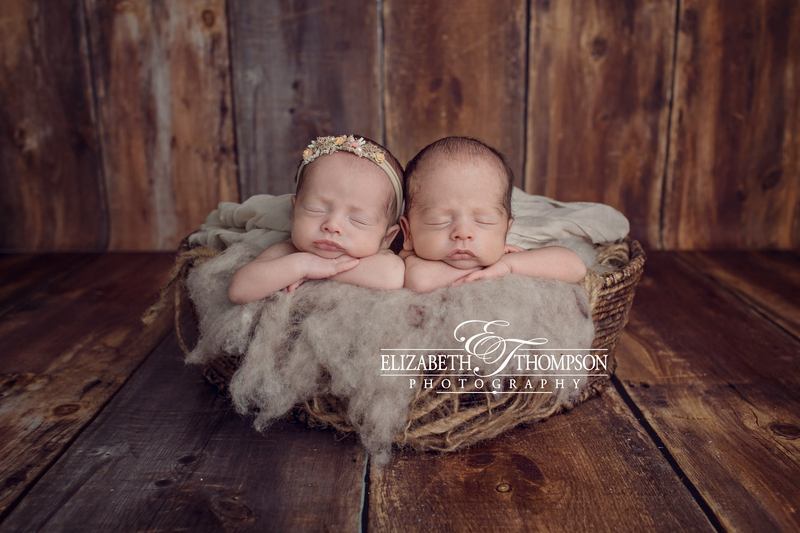 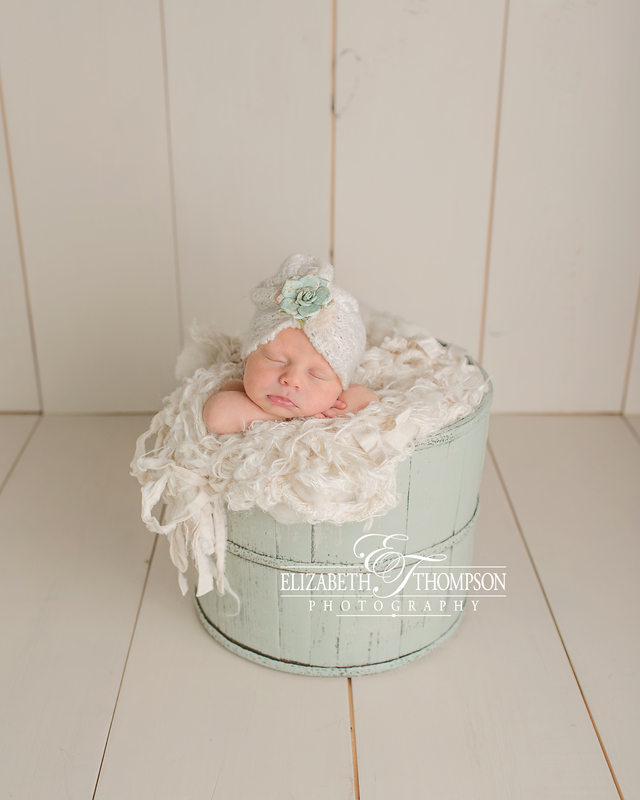 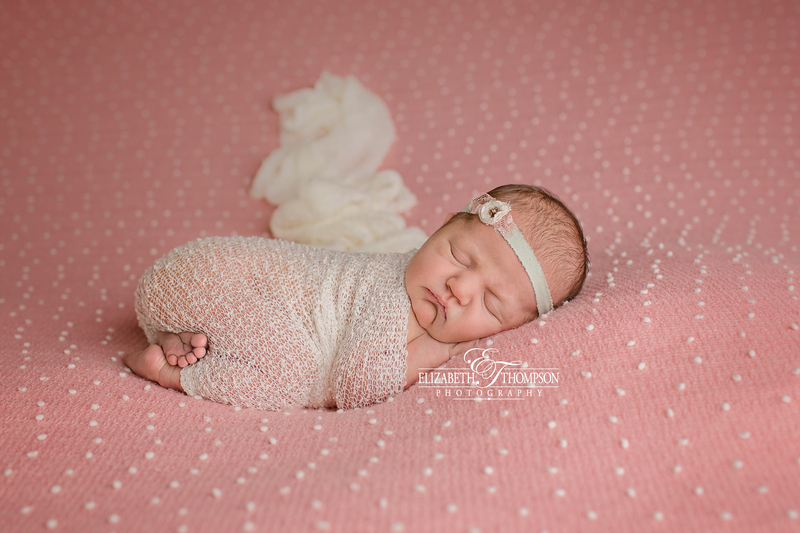 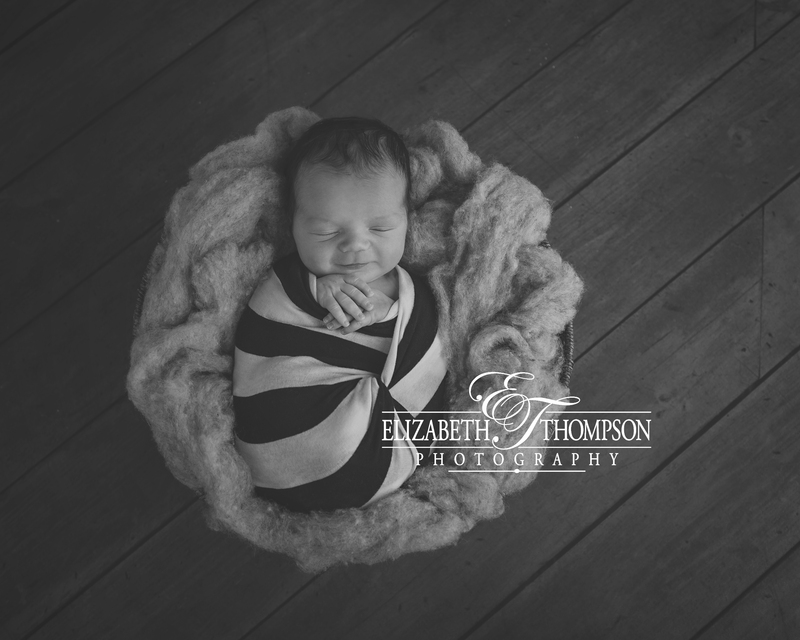 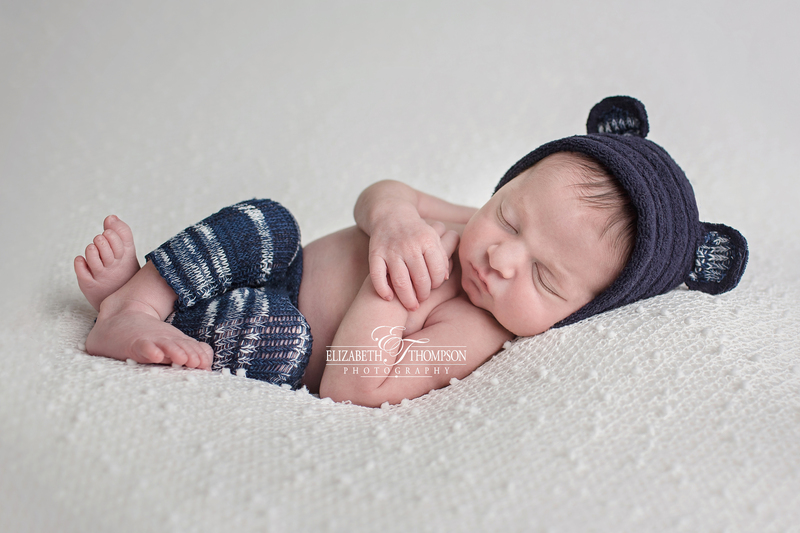 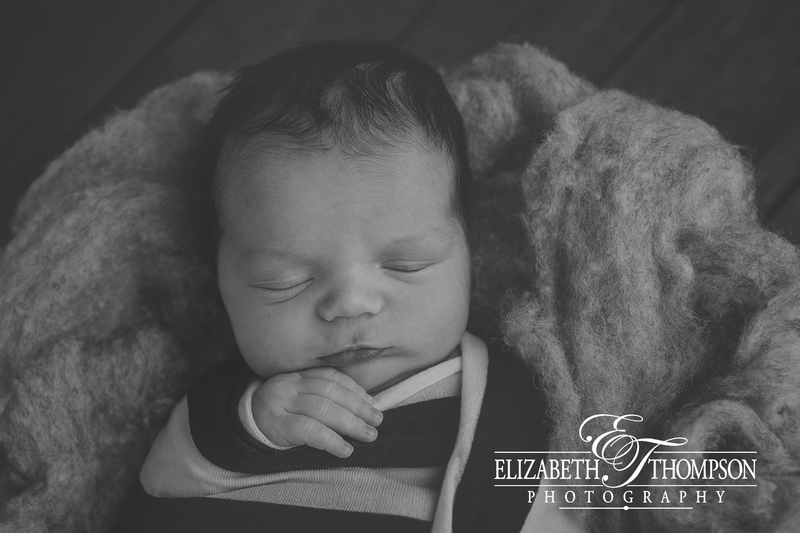 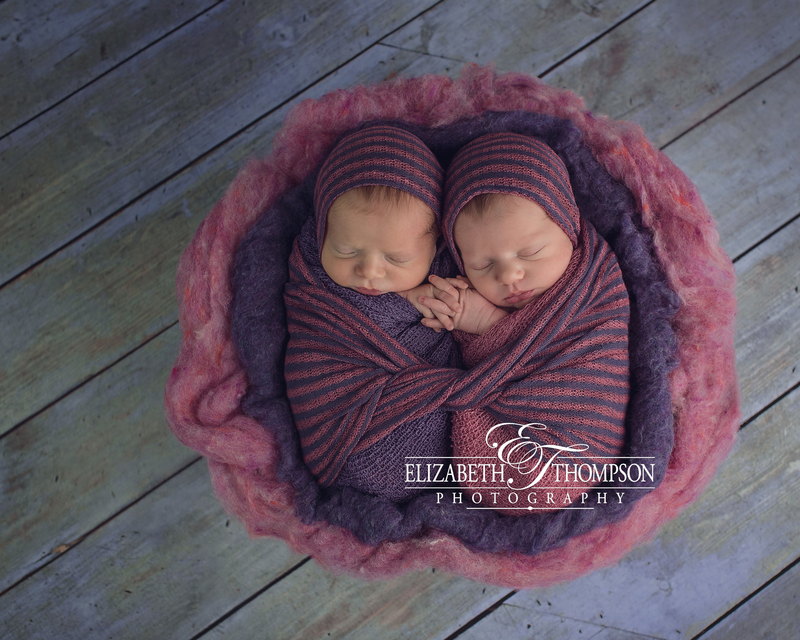 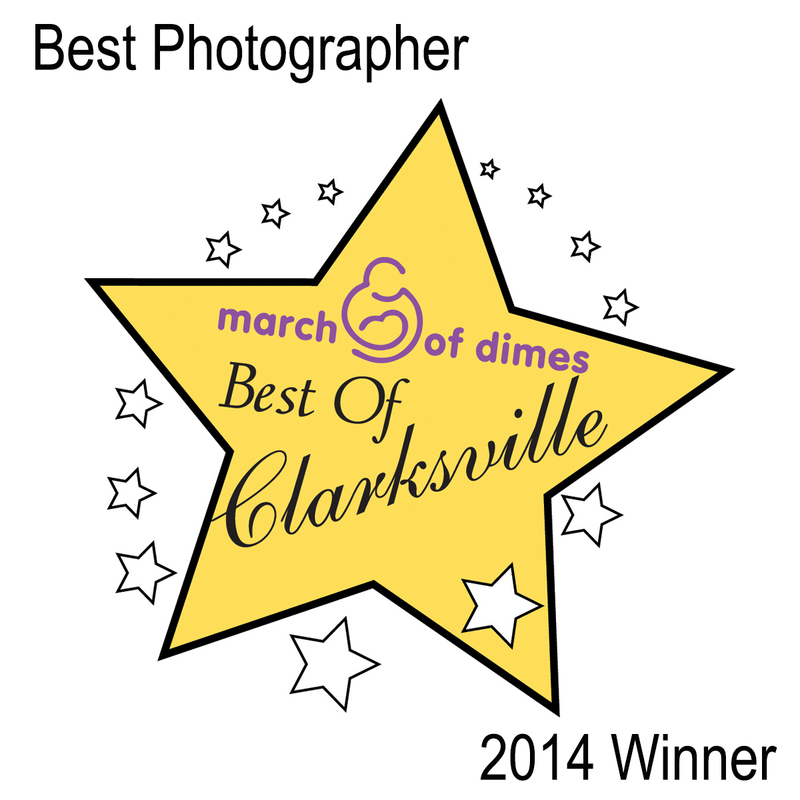 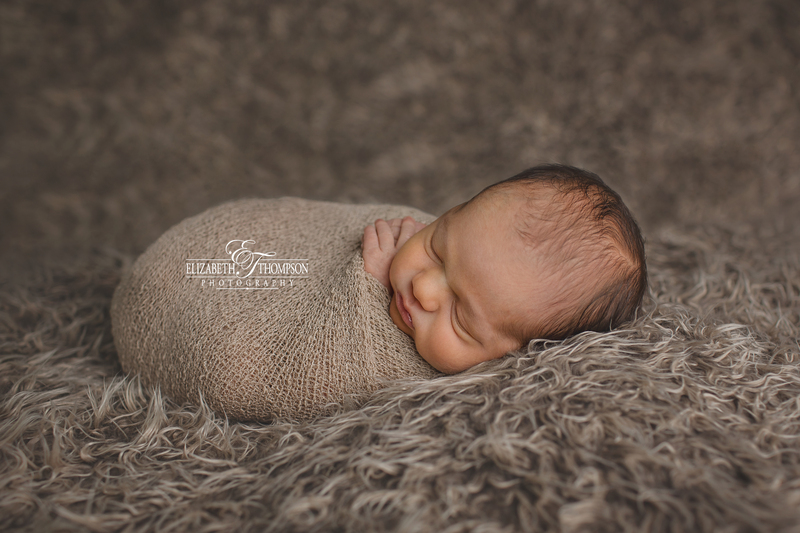 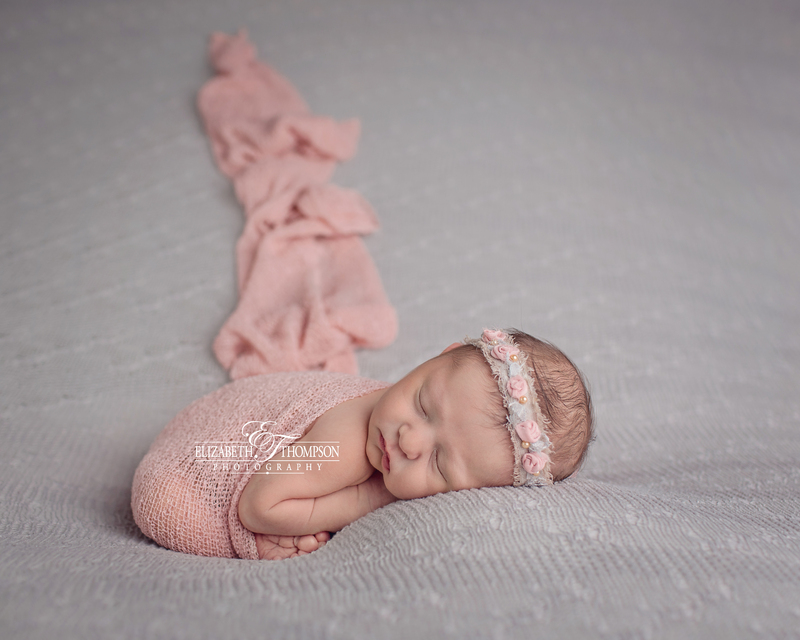 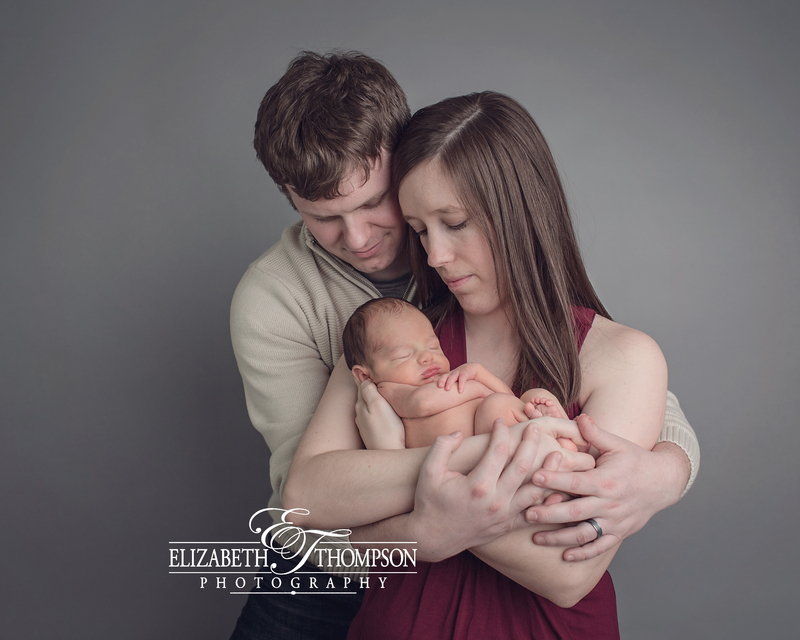 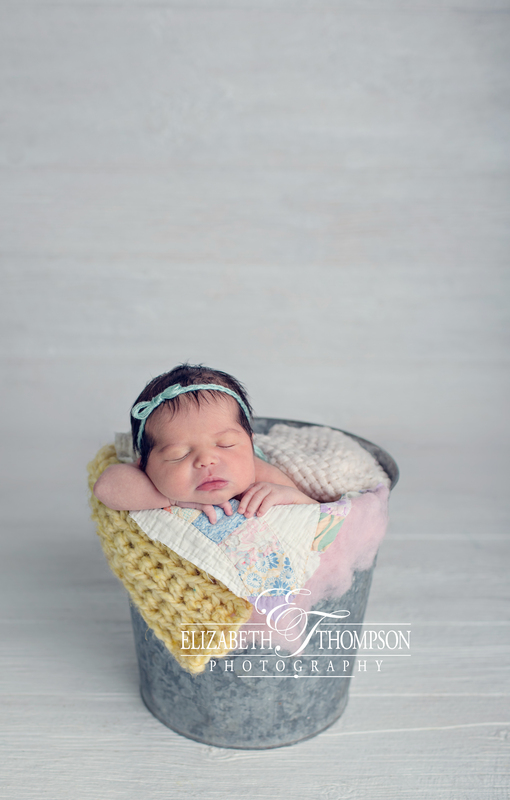 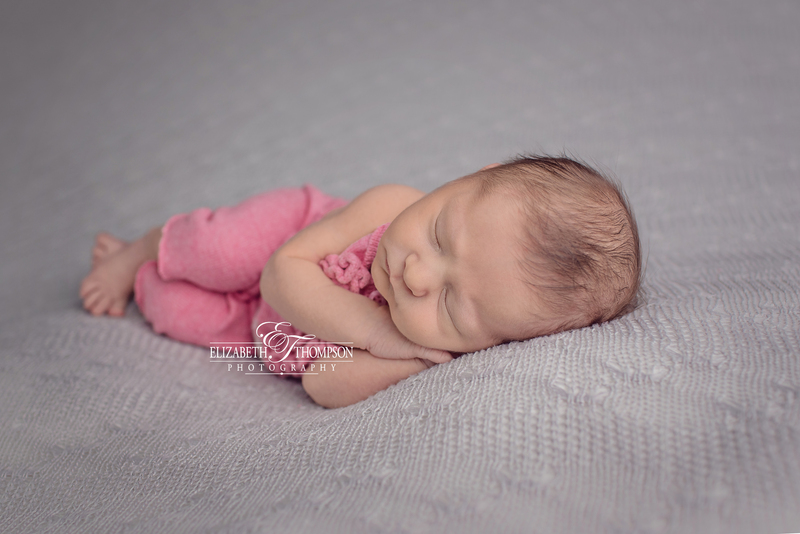 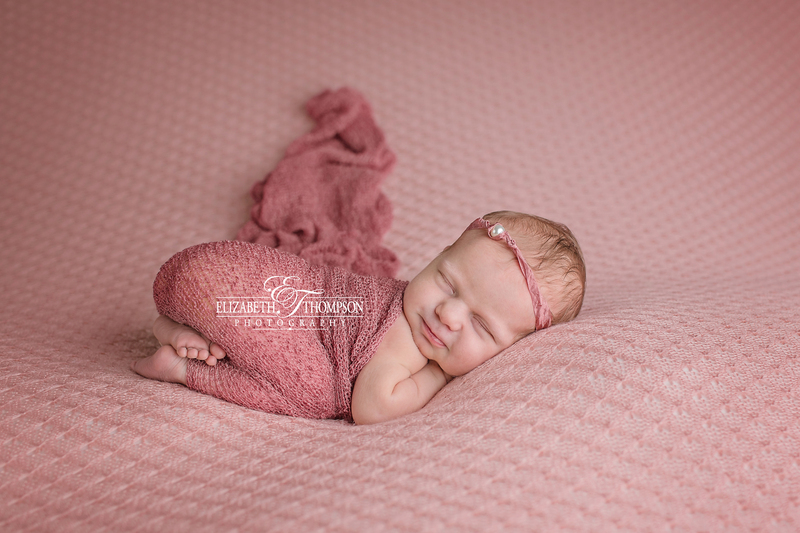 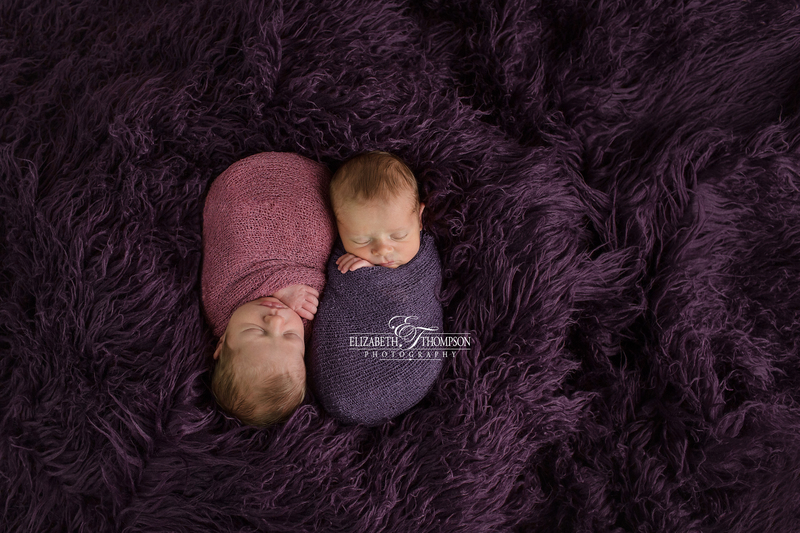 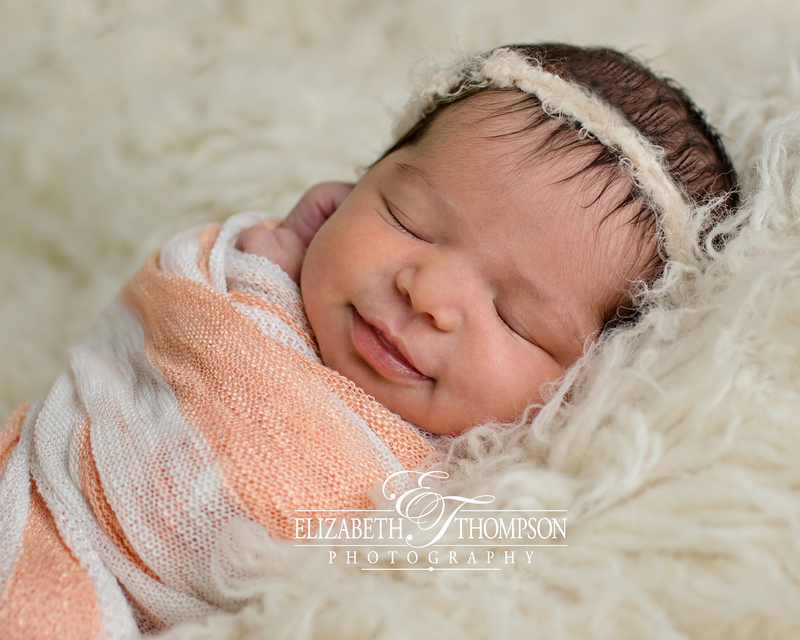 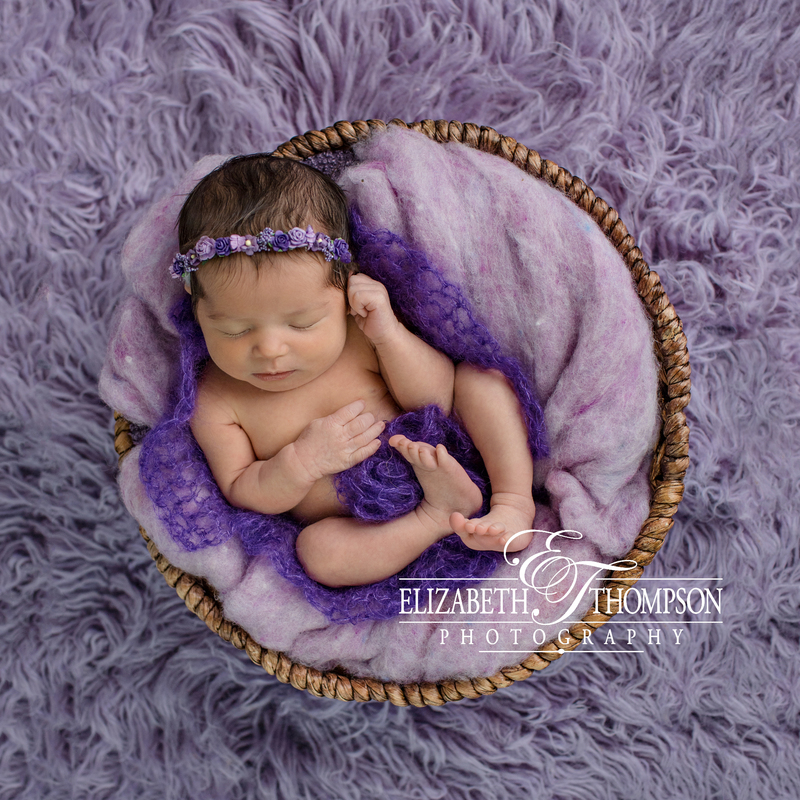 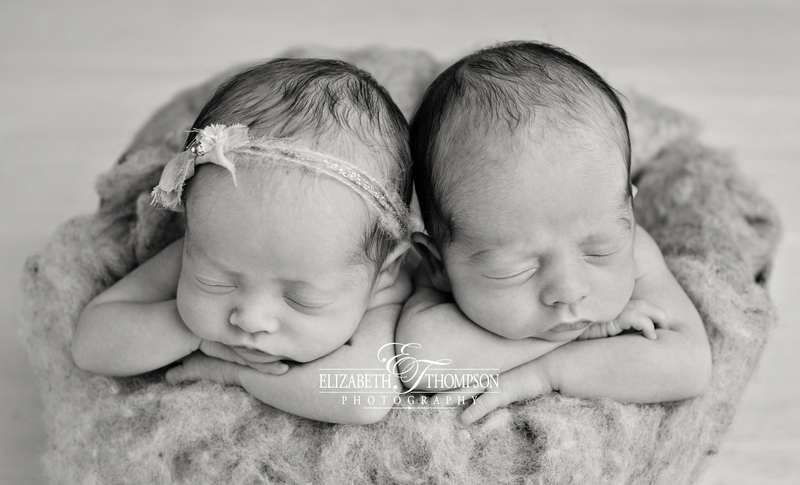 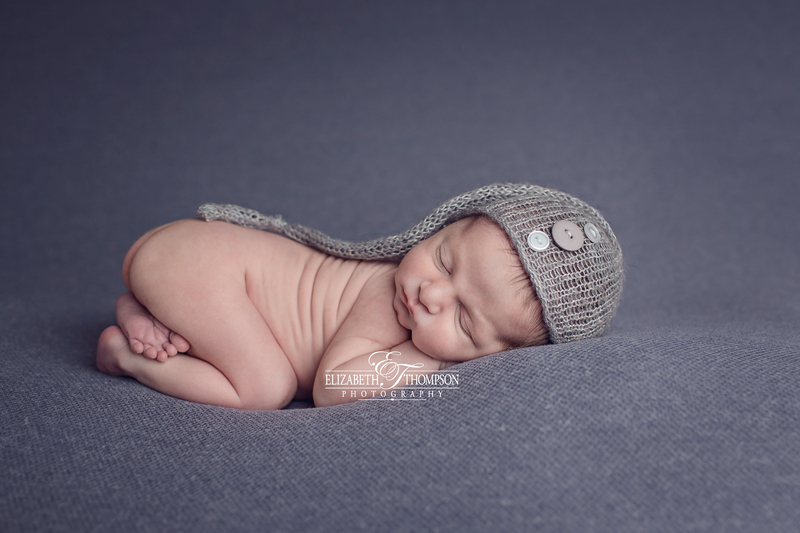 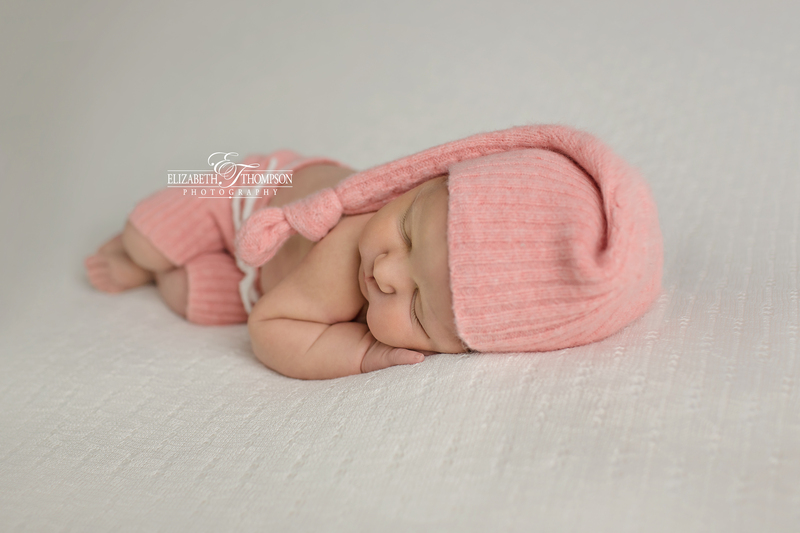 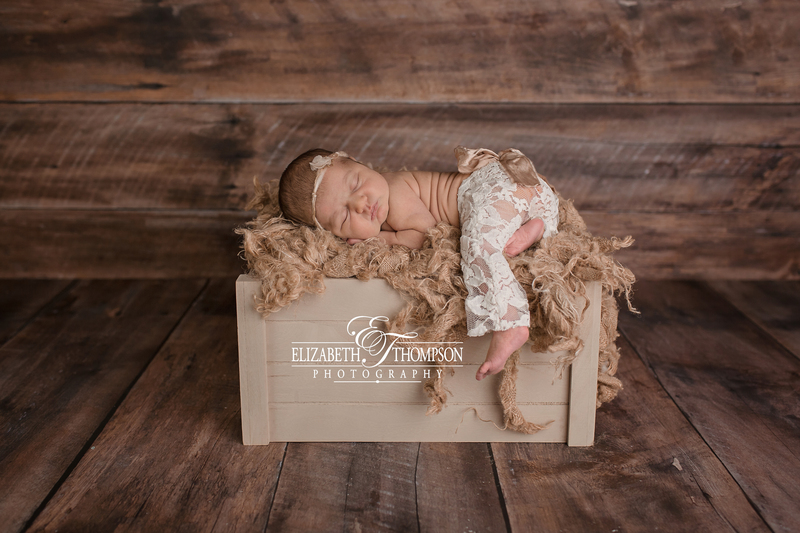 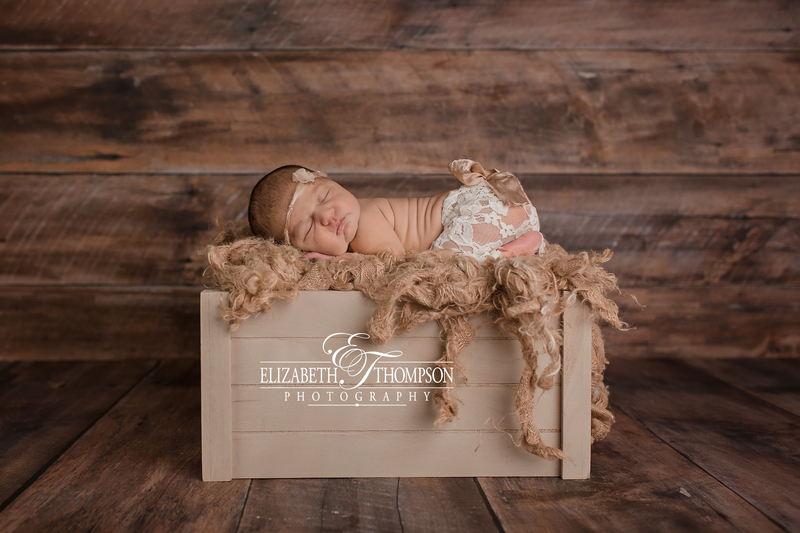 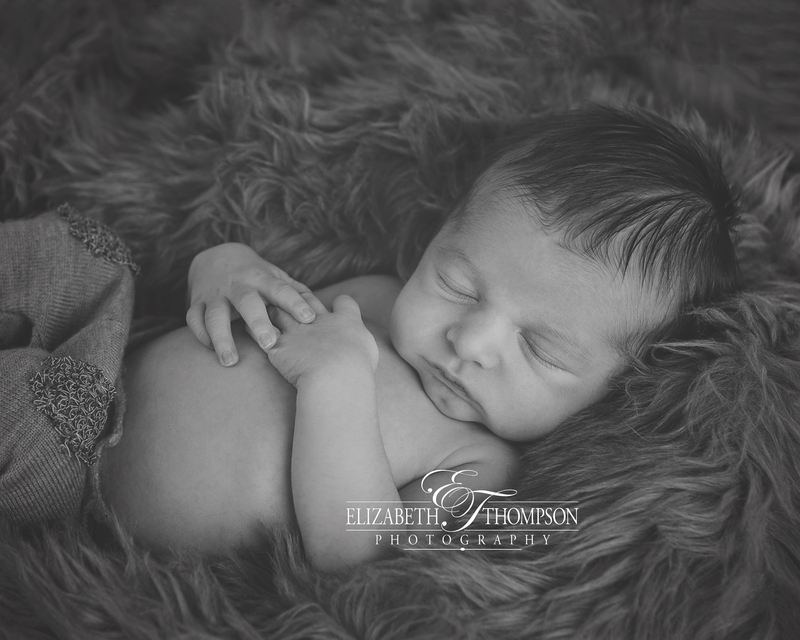 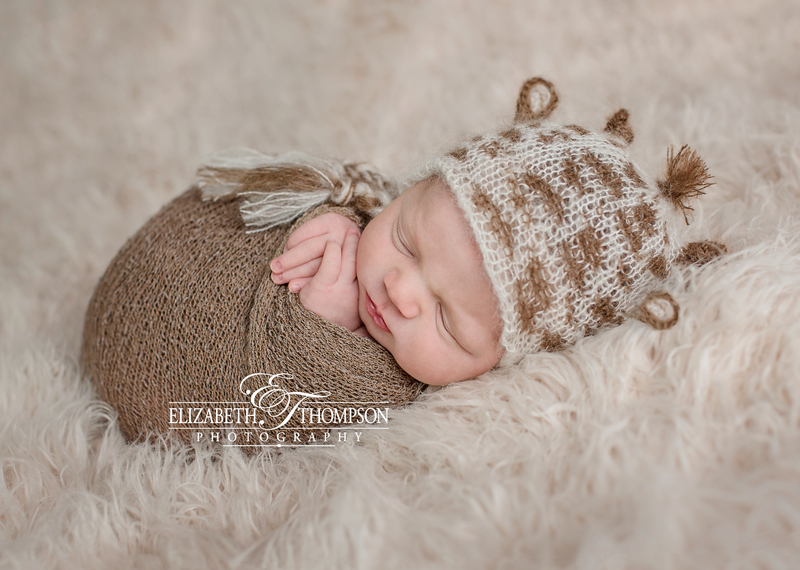 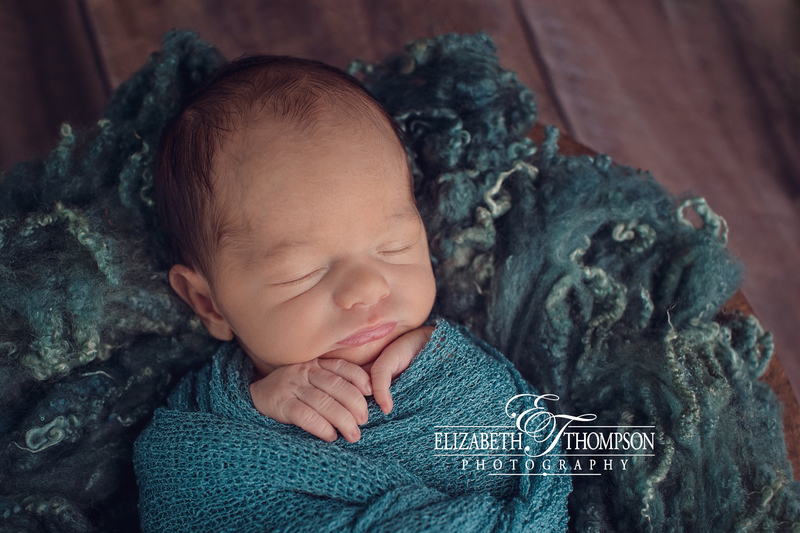 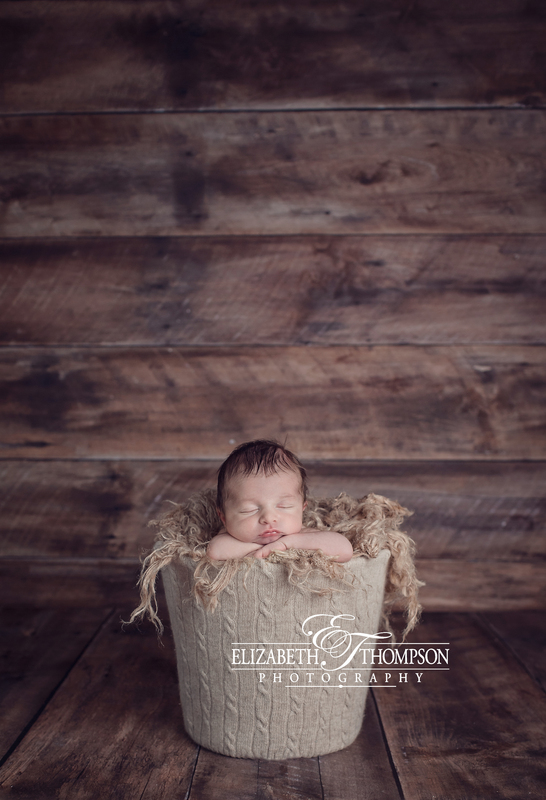 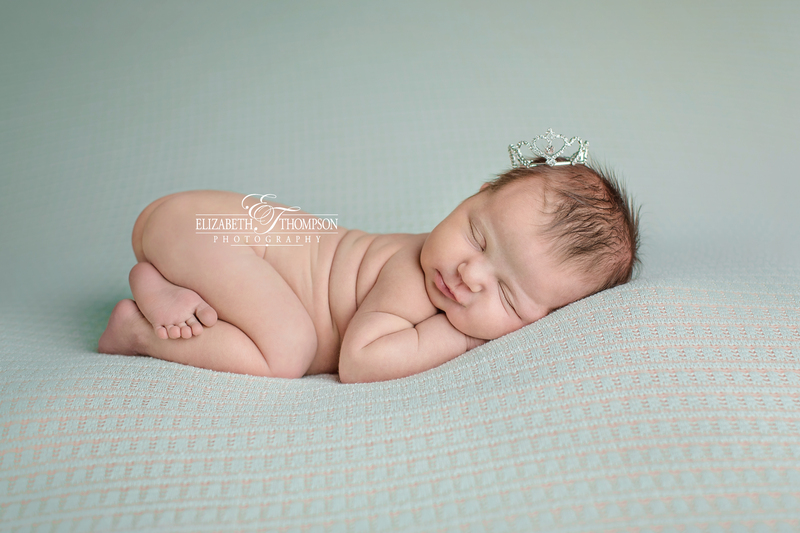 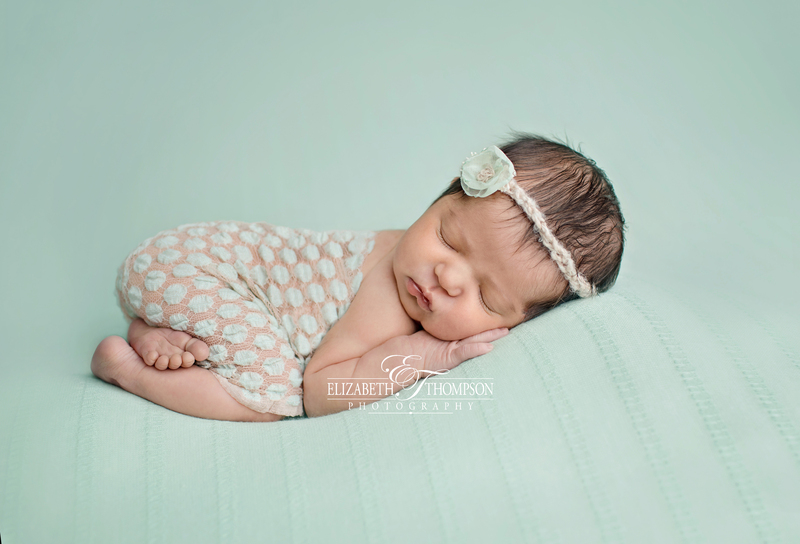 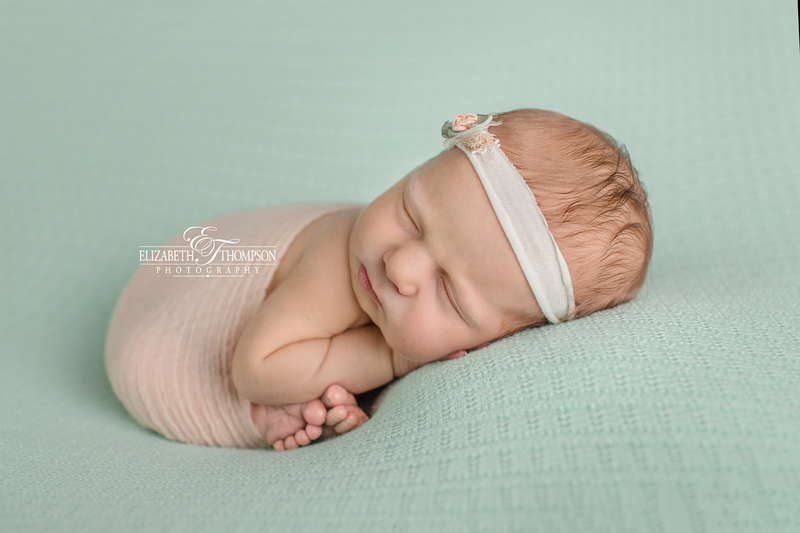 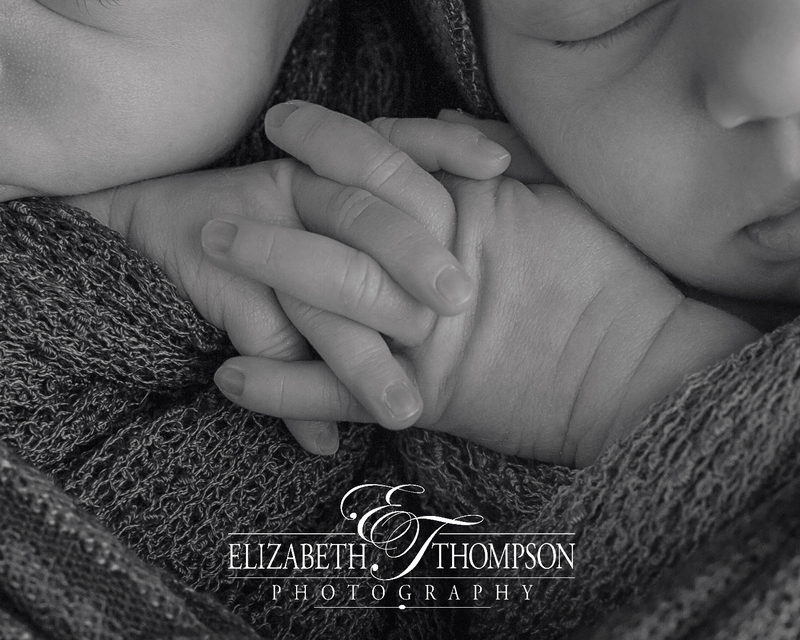 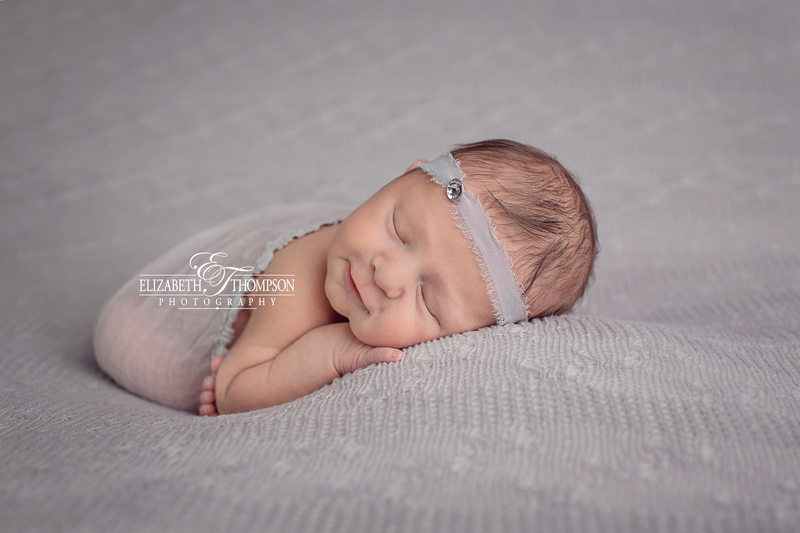 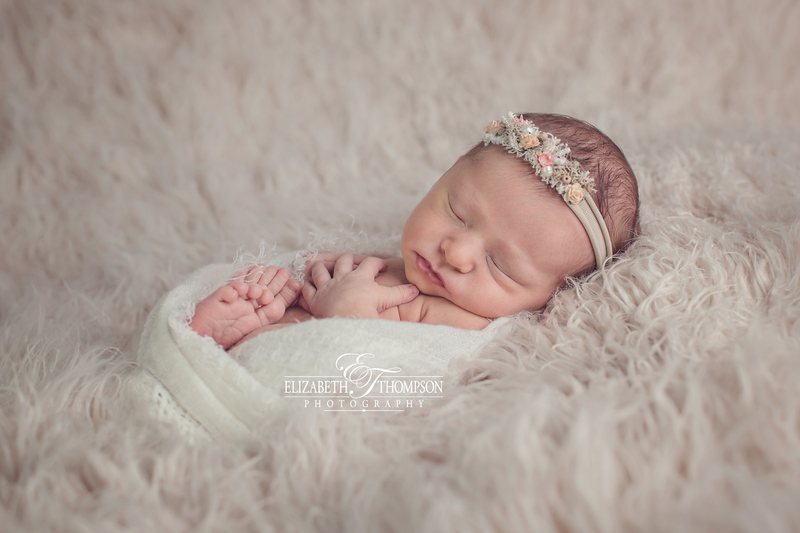 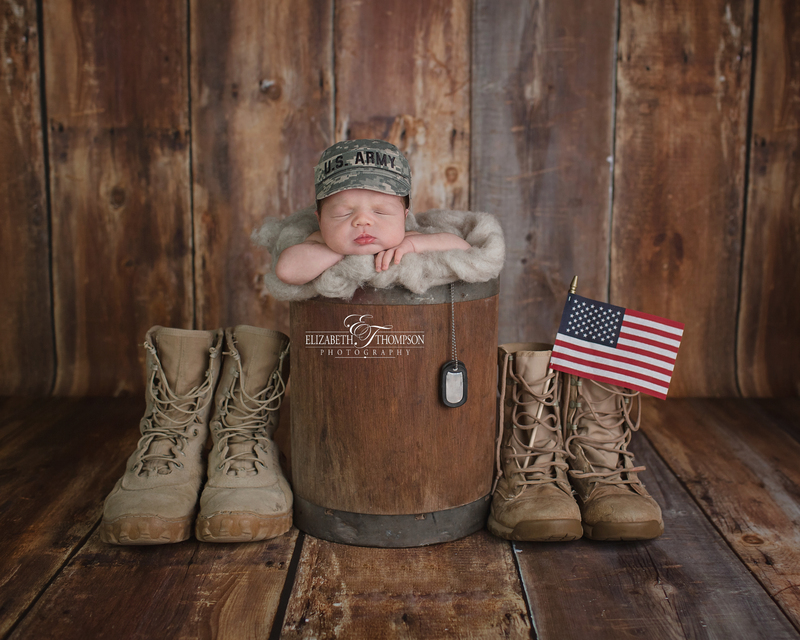 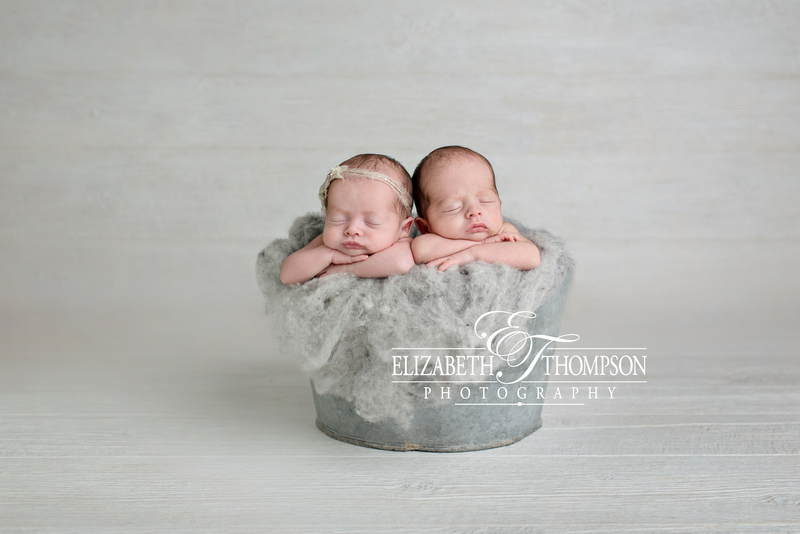 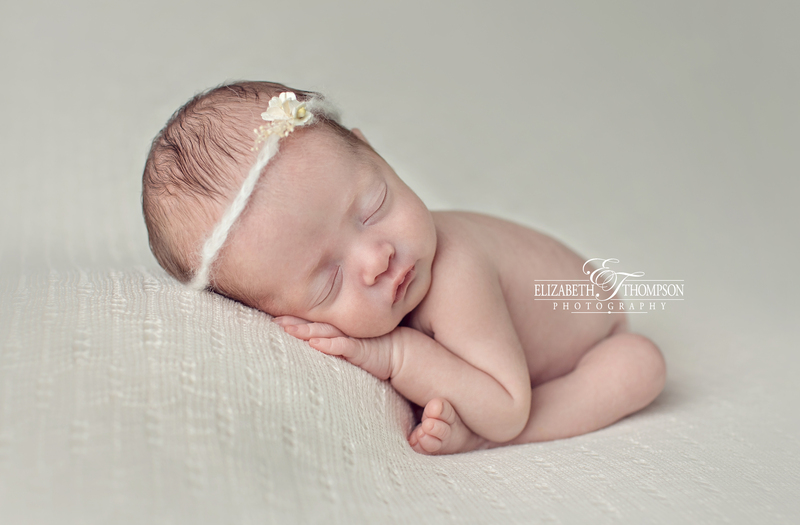 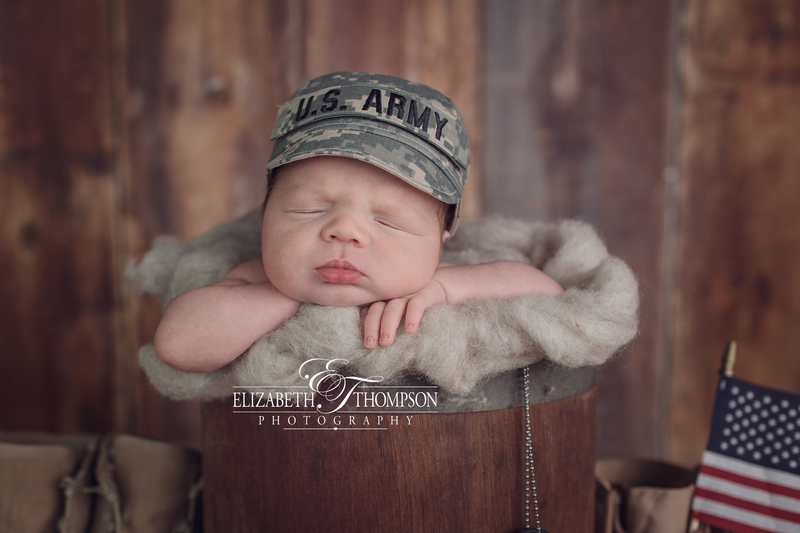 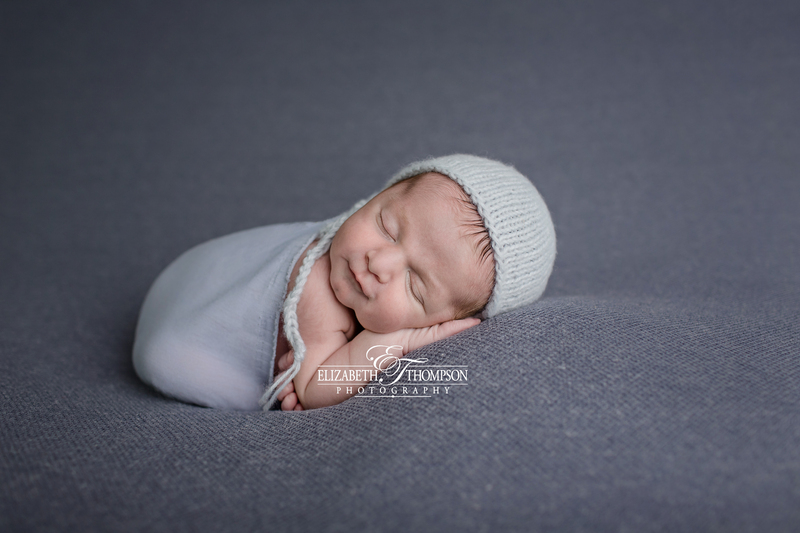 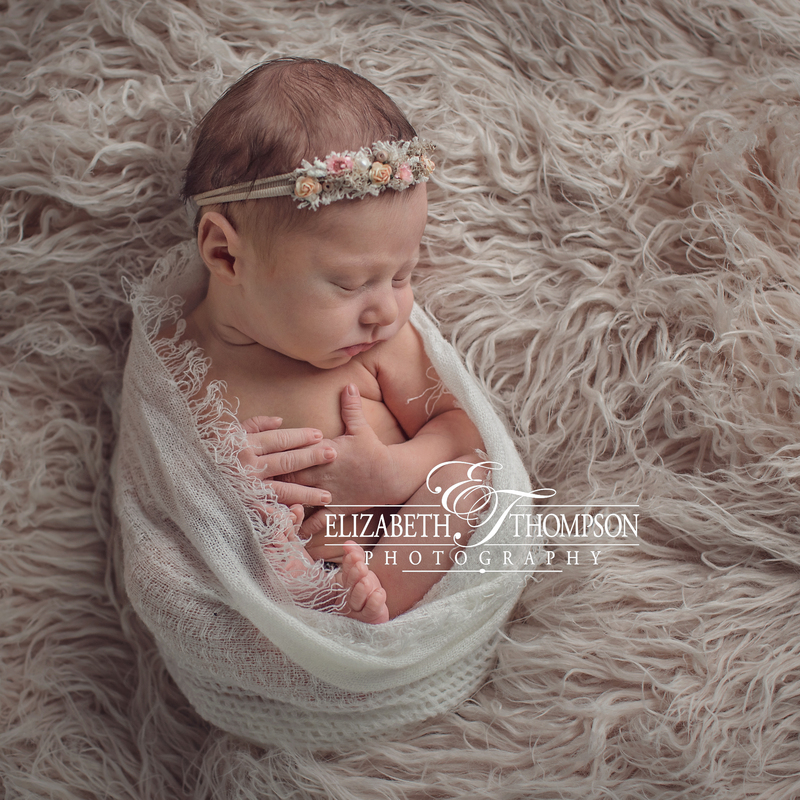 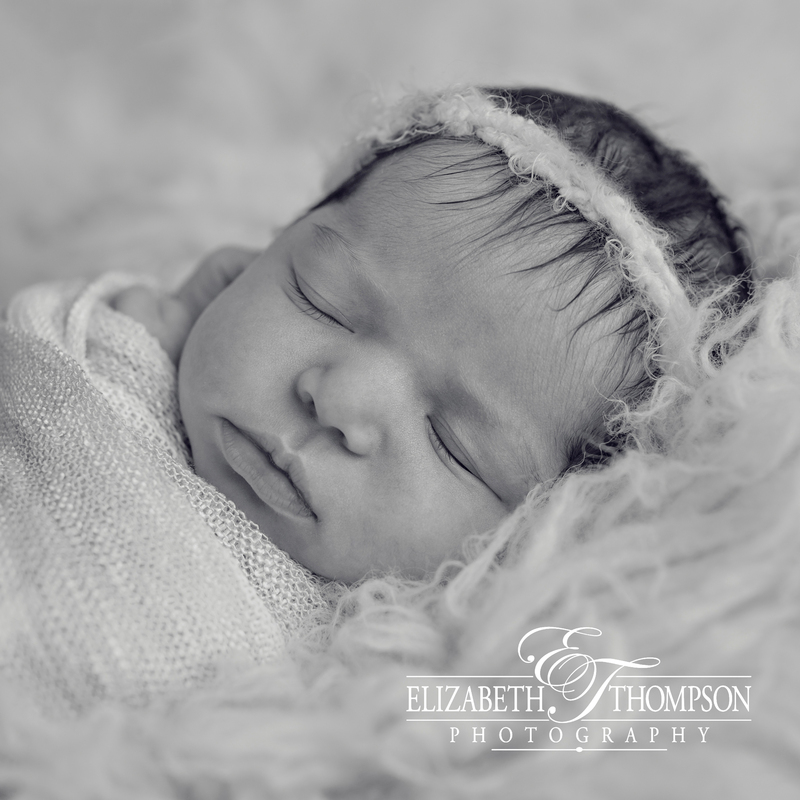 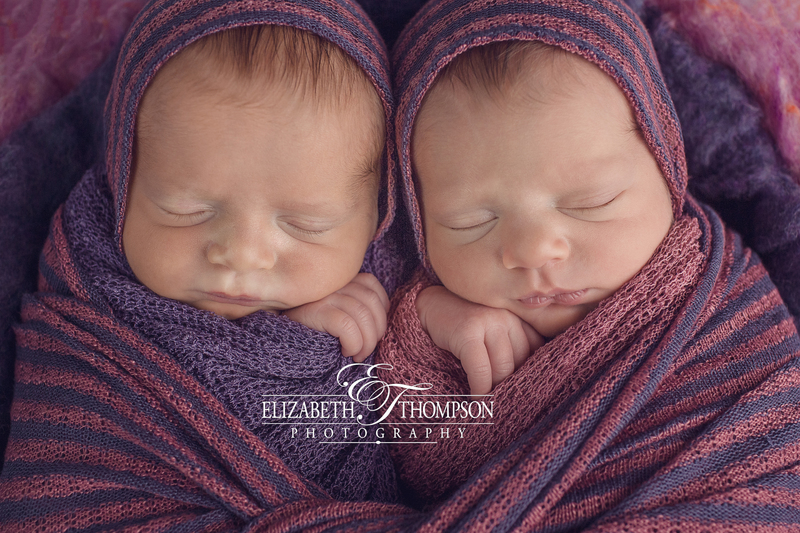 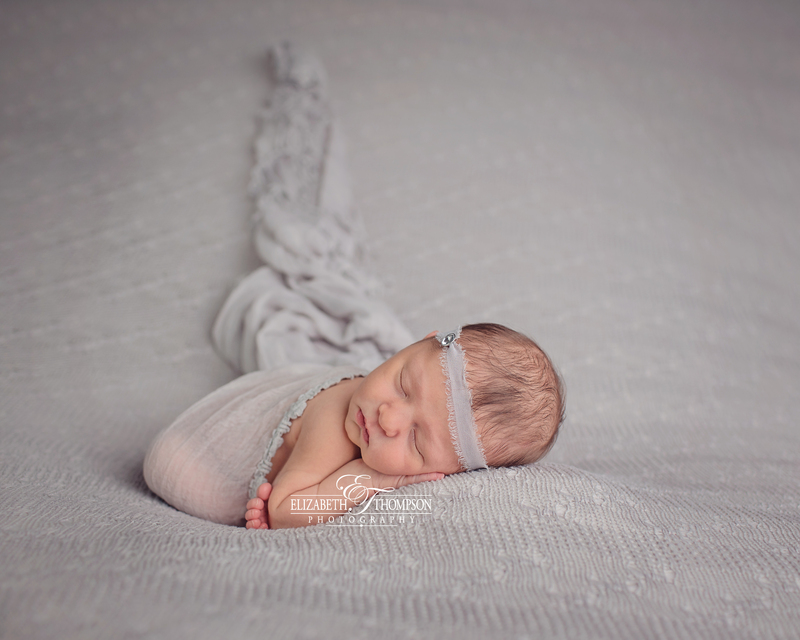 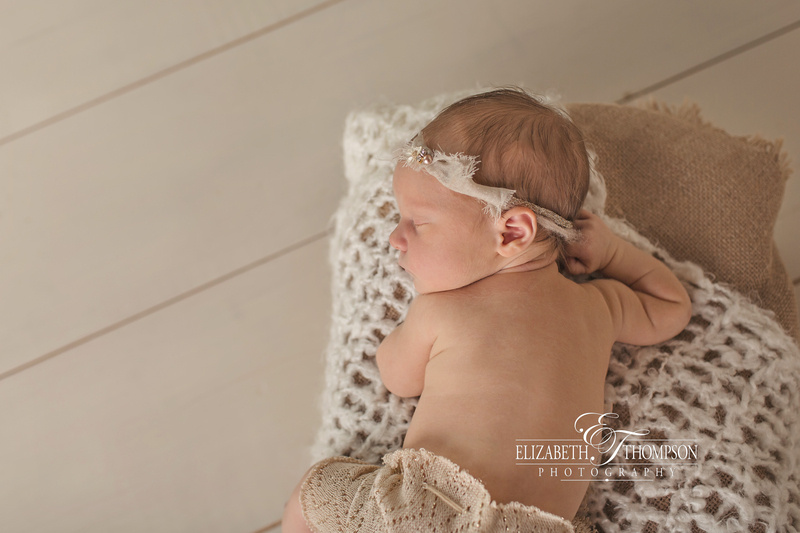 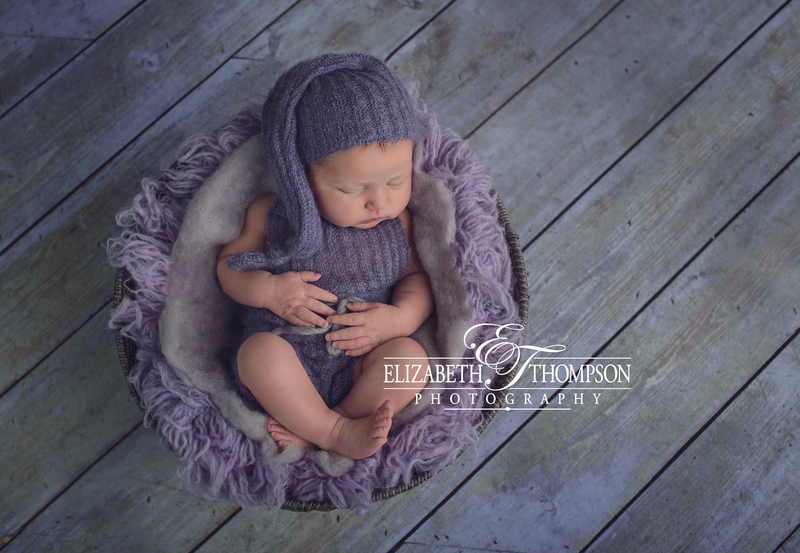 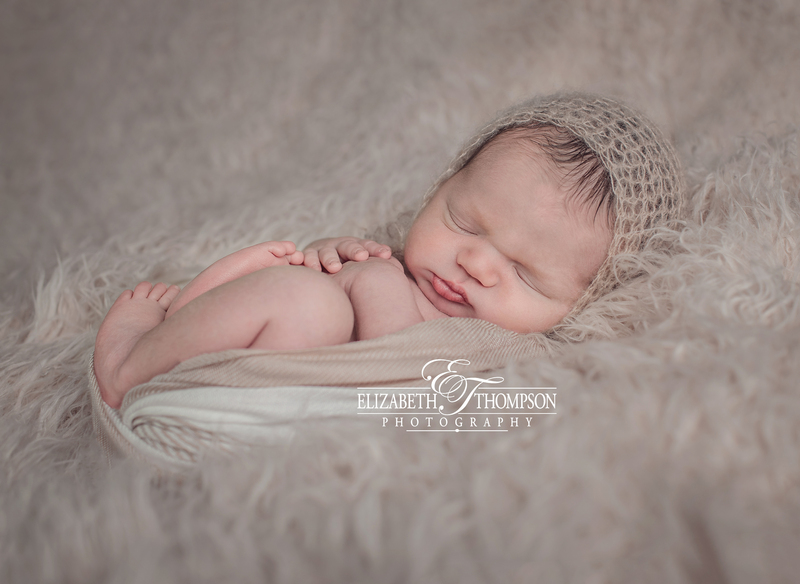 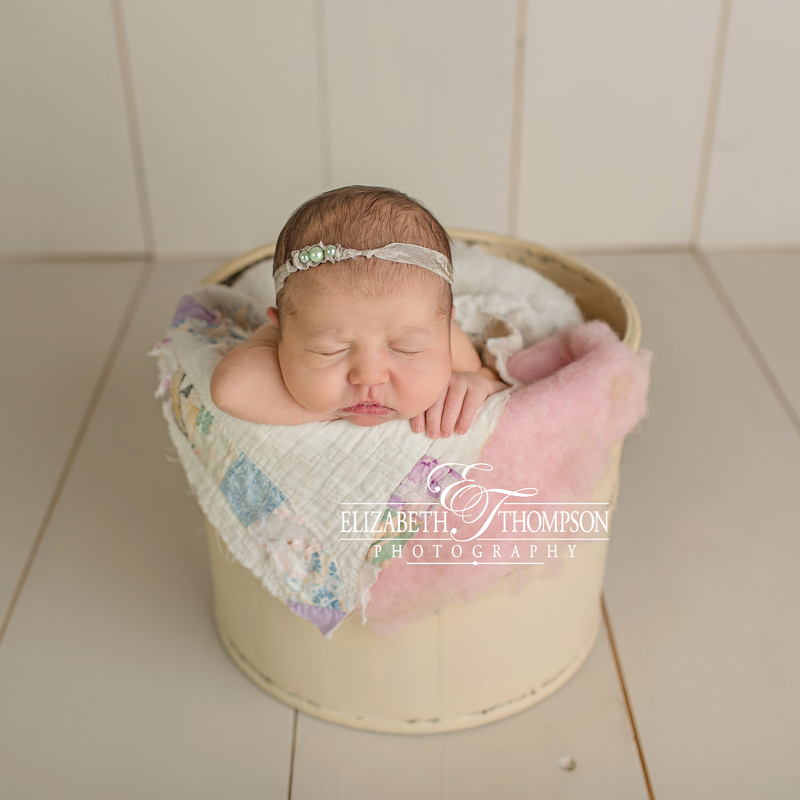 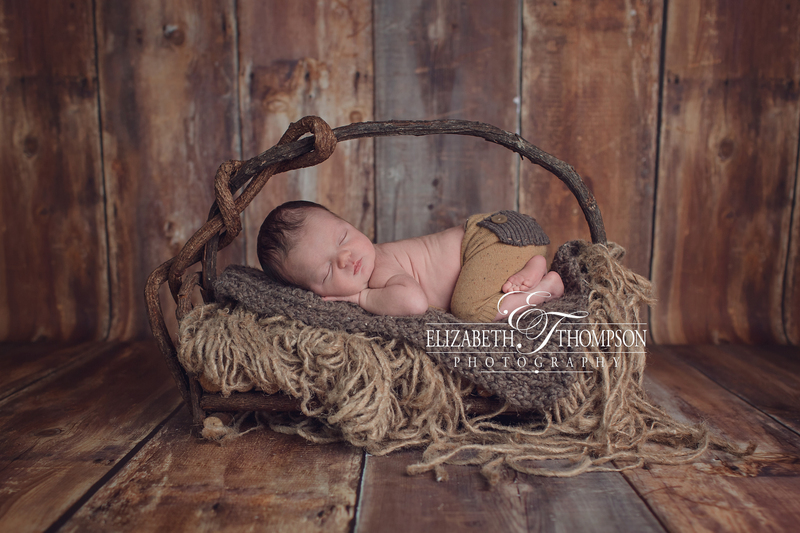 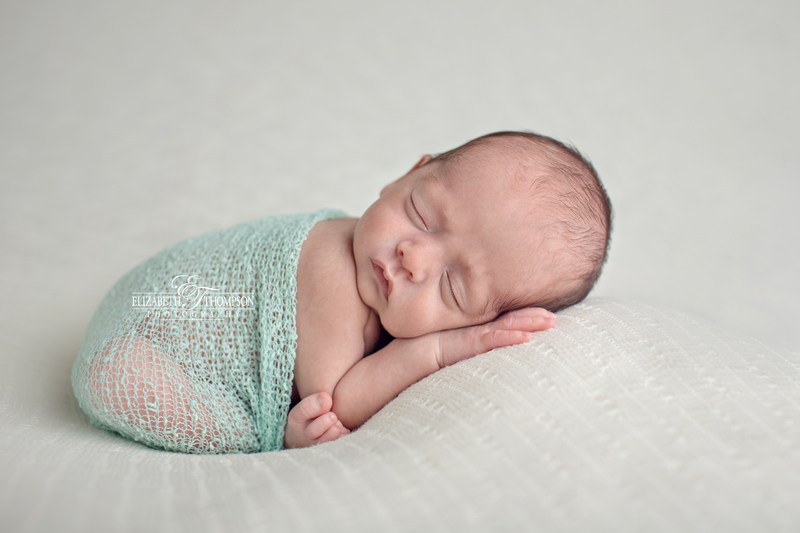 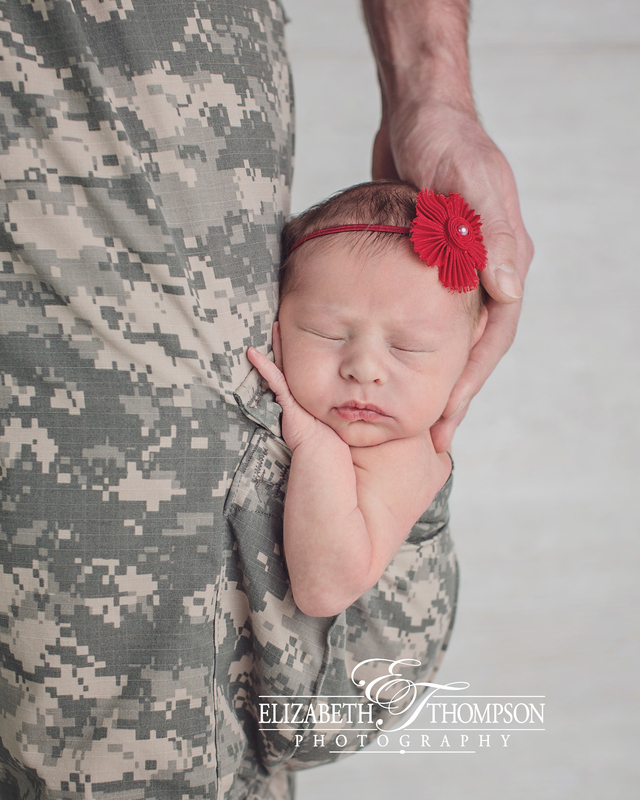 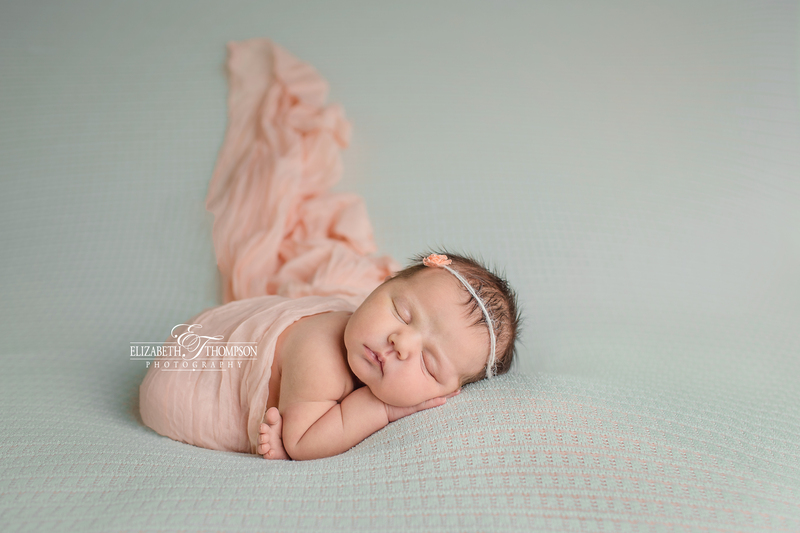 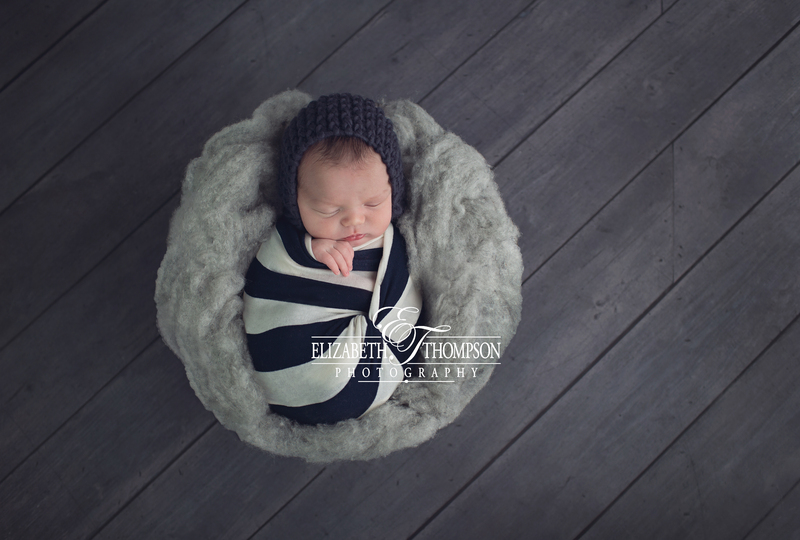 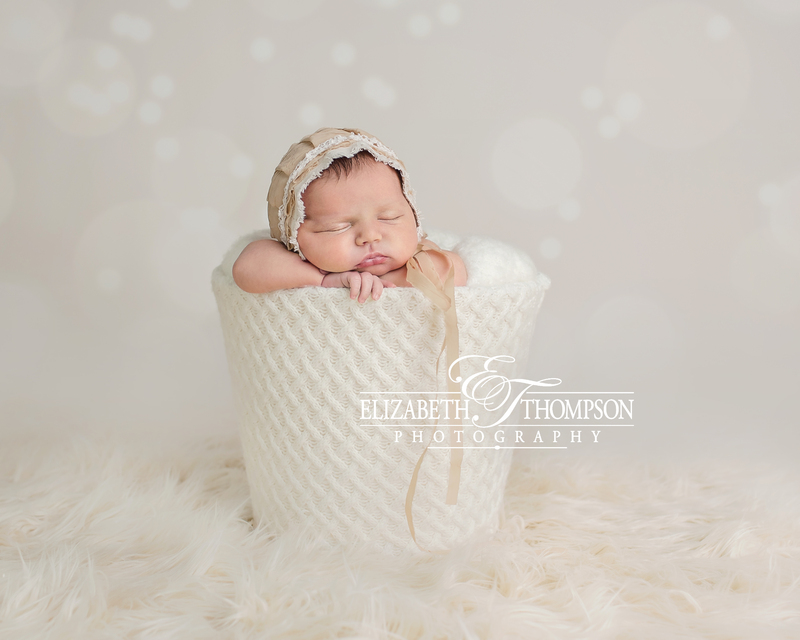 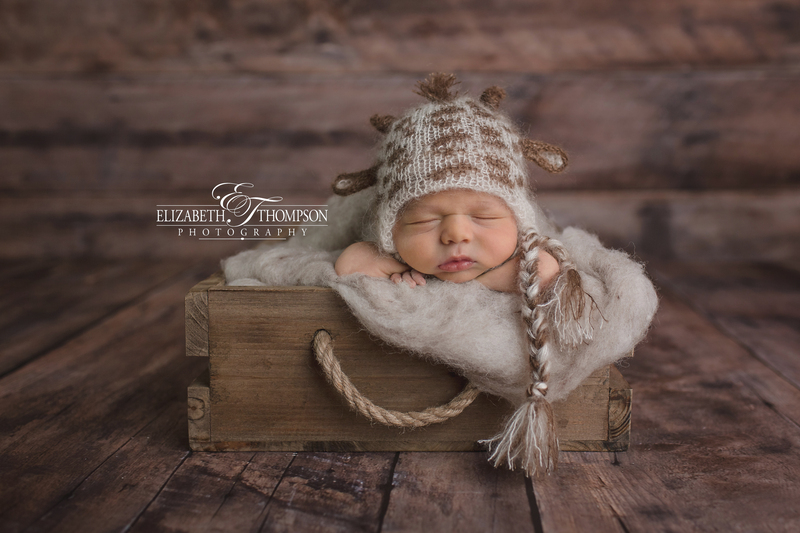 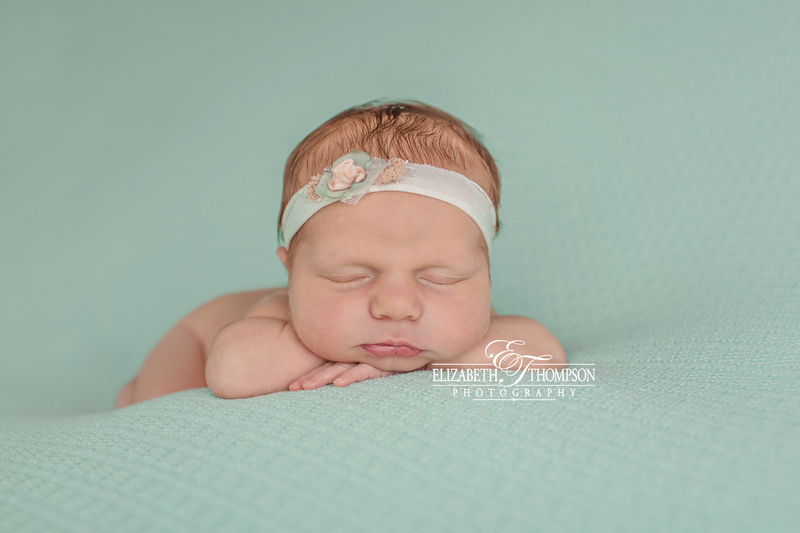 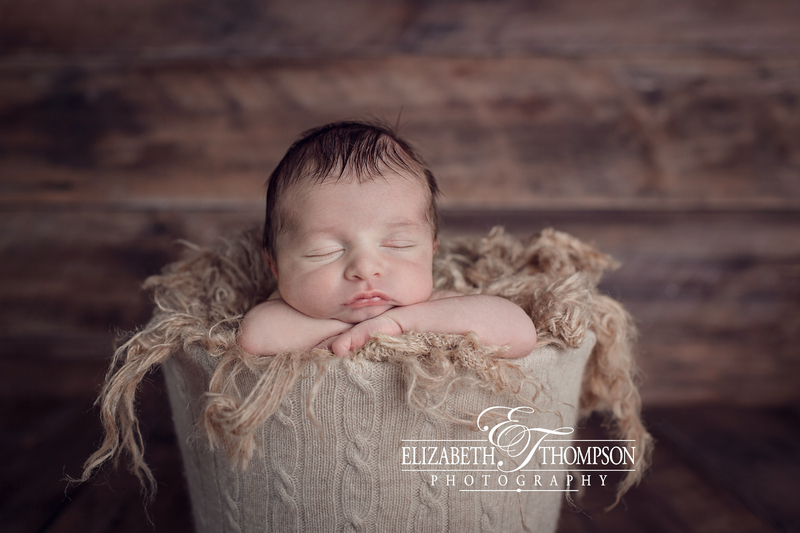 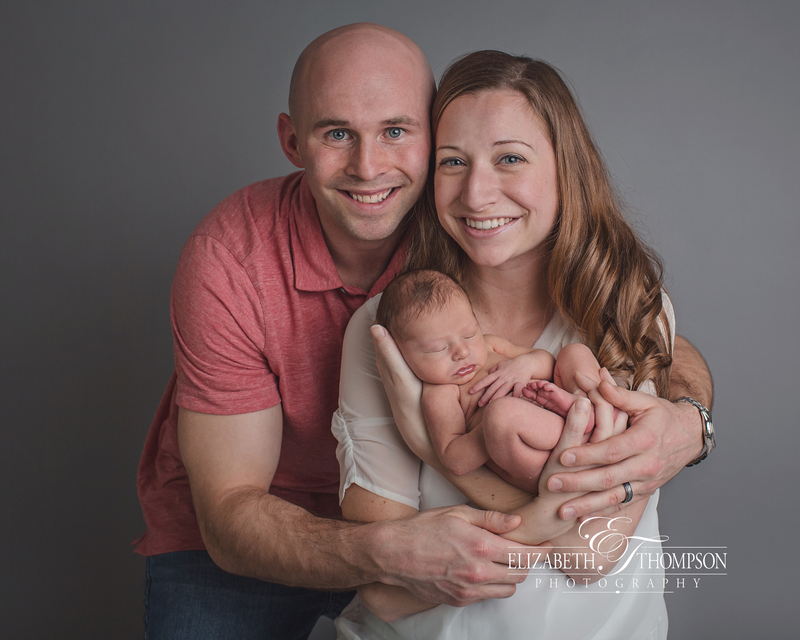 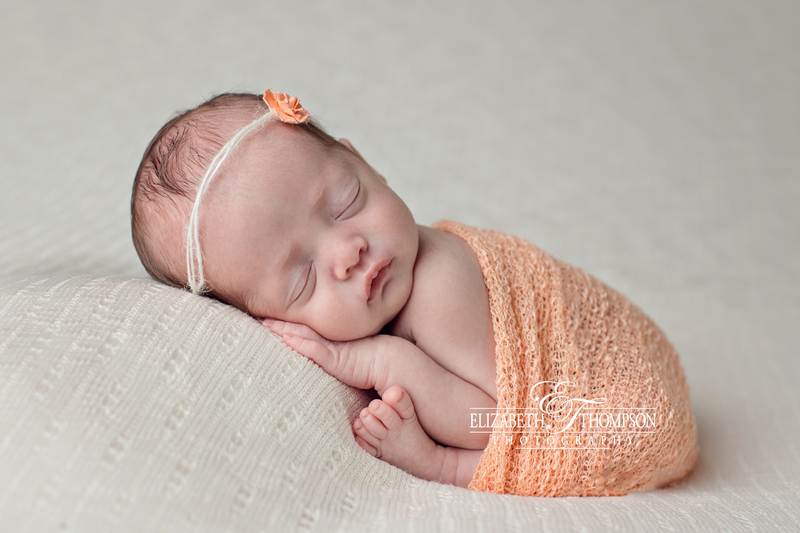 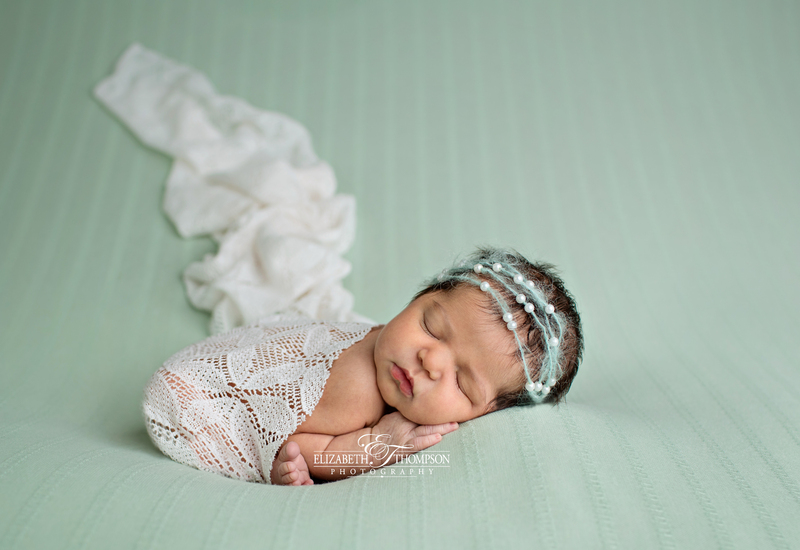 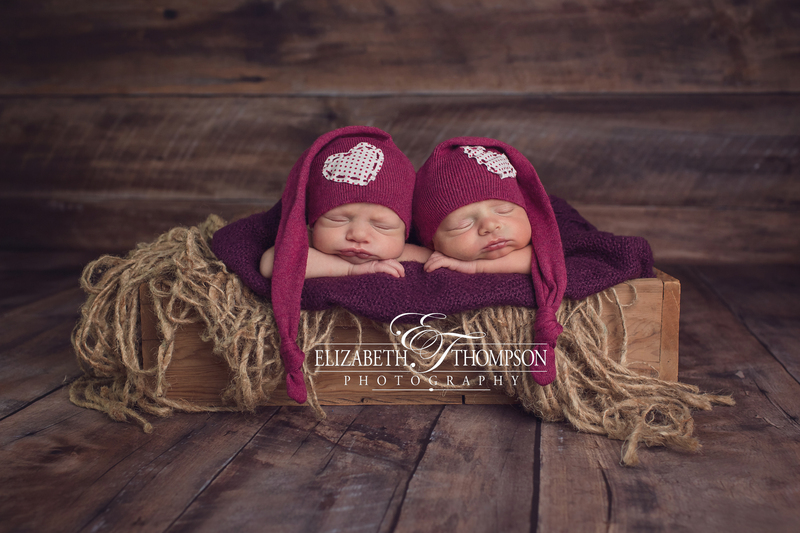 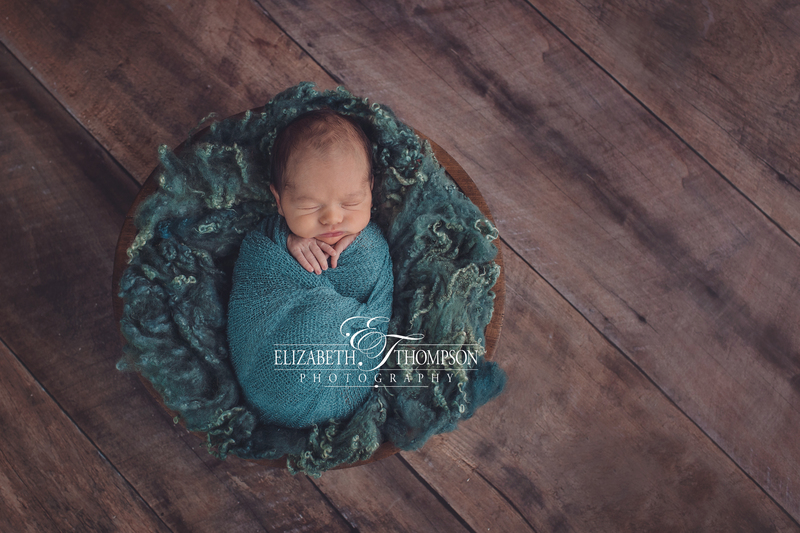 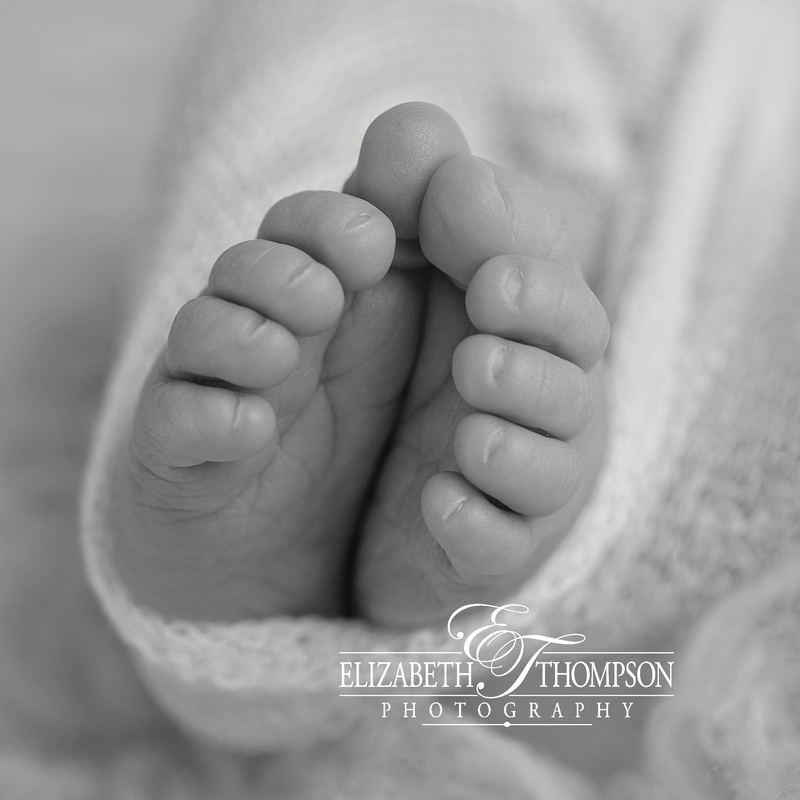 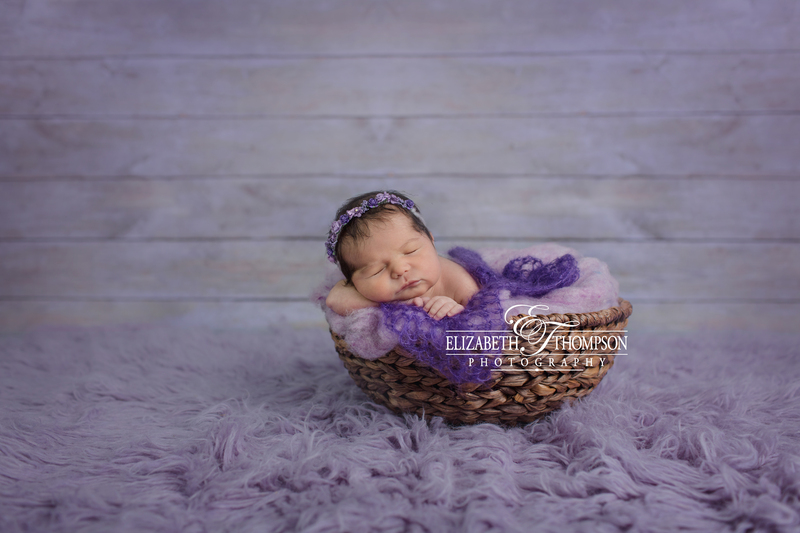 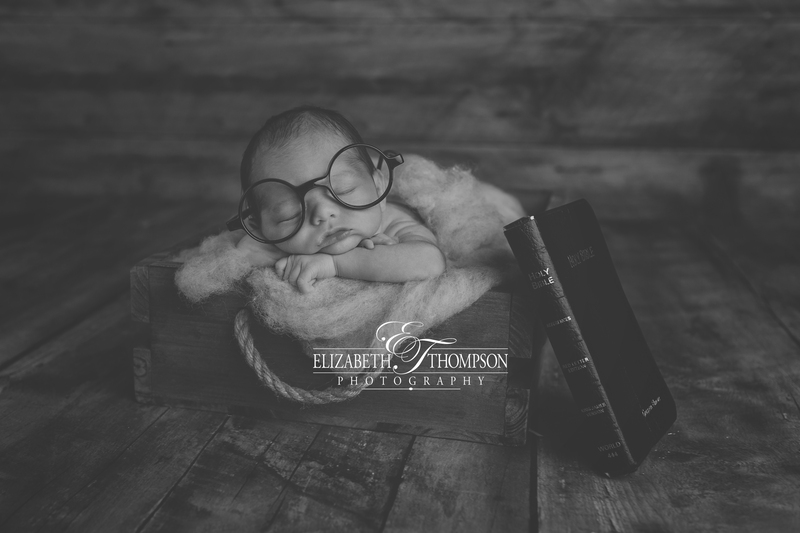 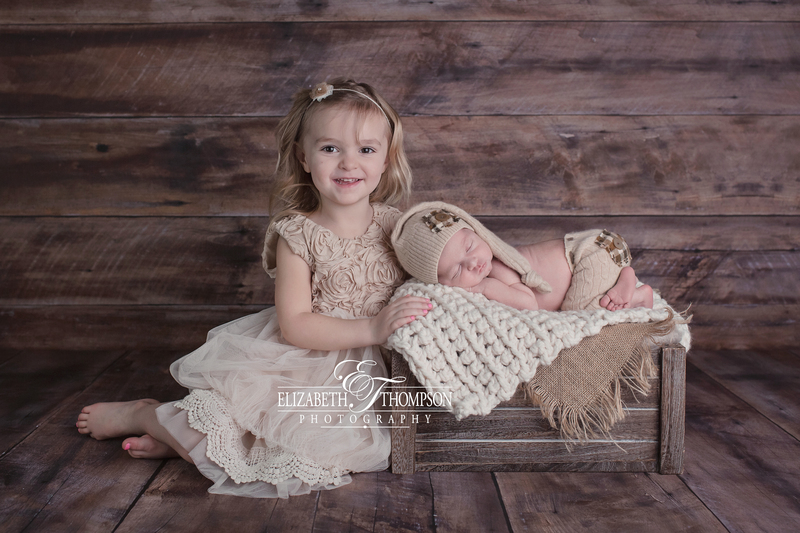 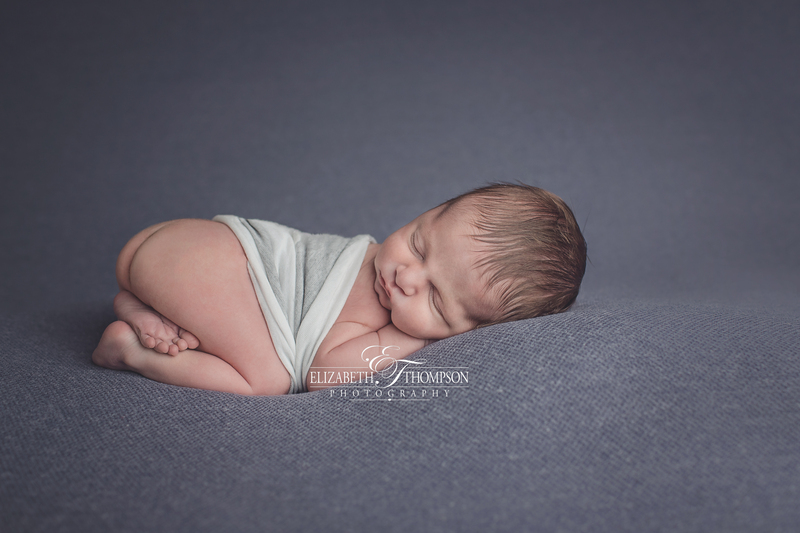 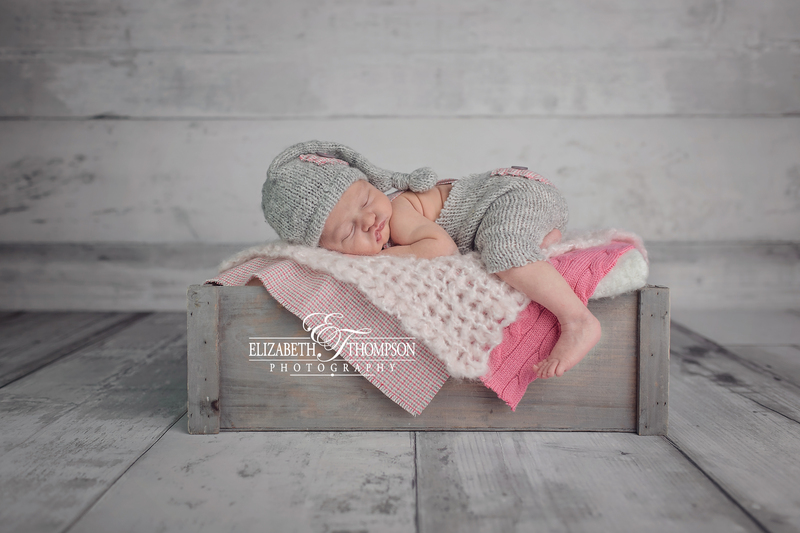 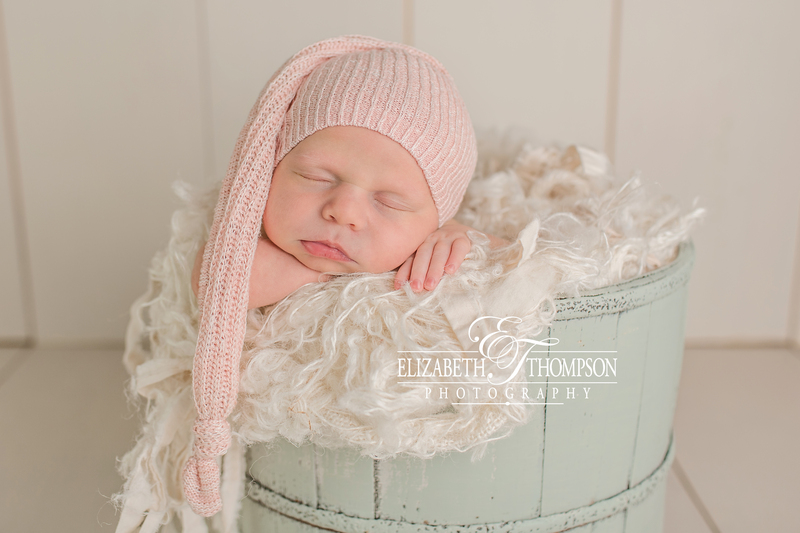 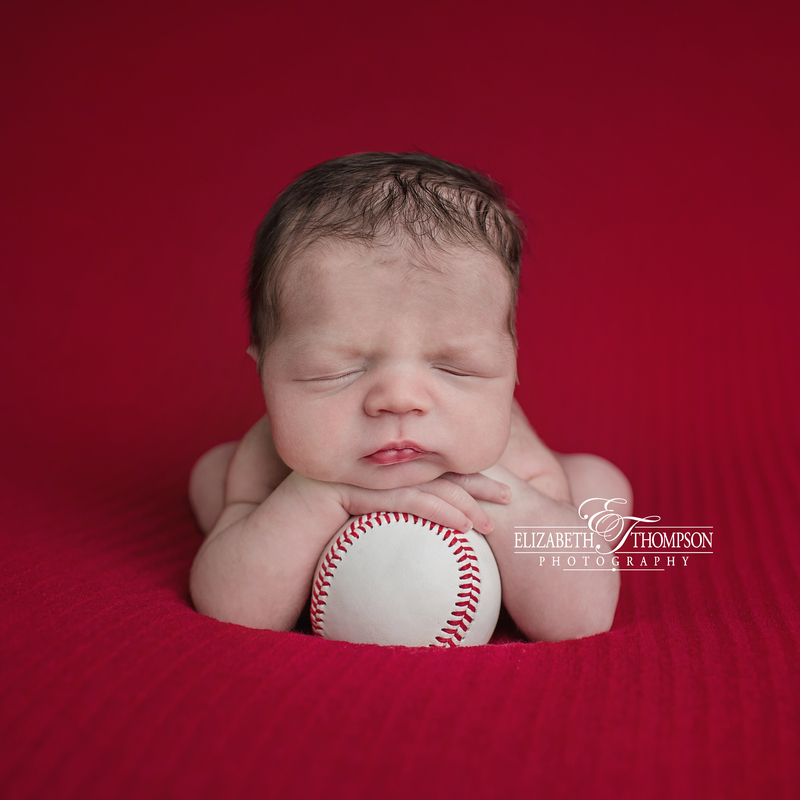 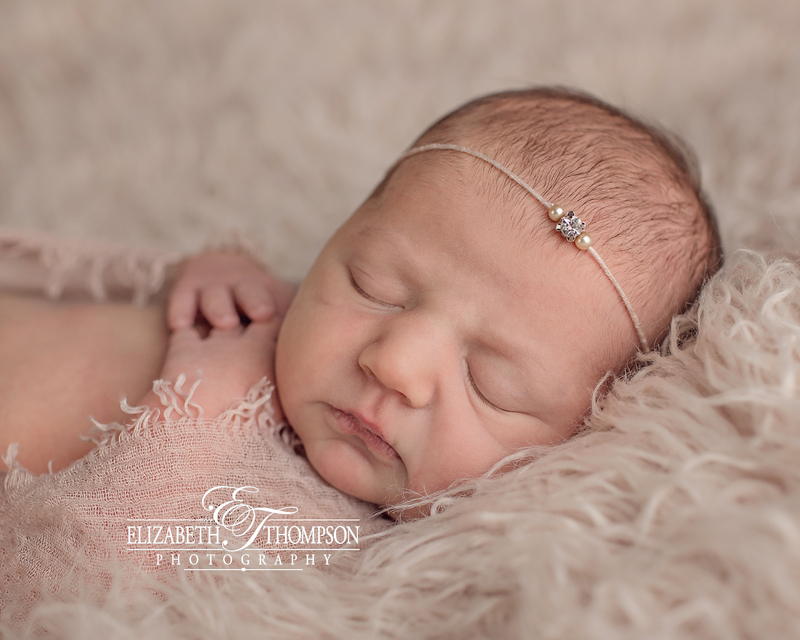 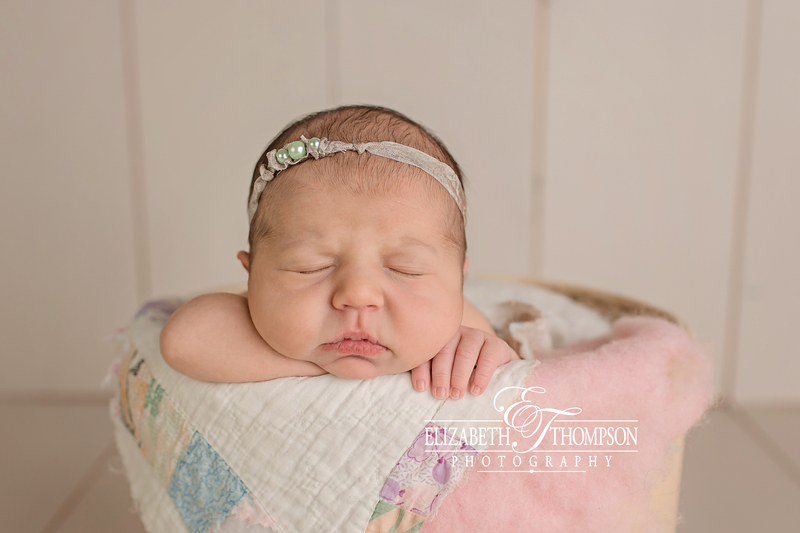 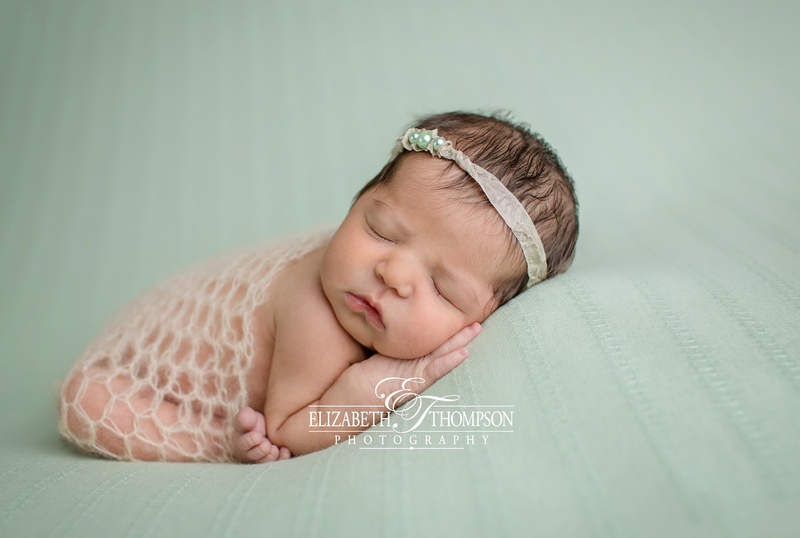 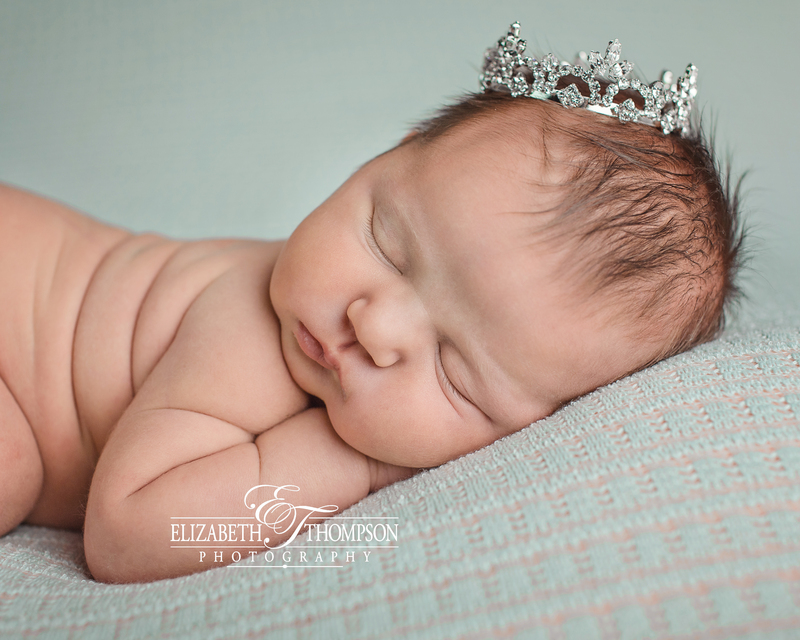 I hope you enjoy some of Lucie’s newborn session highlights!